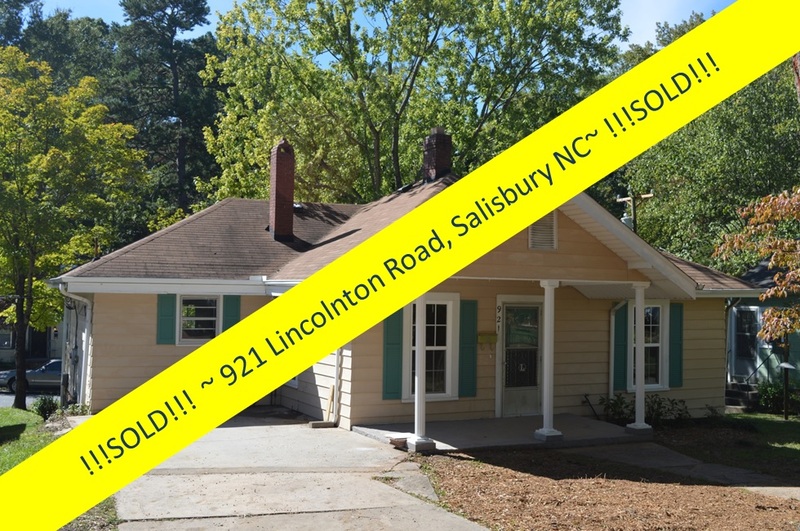 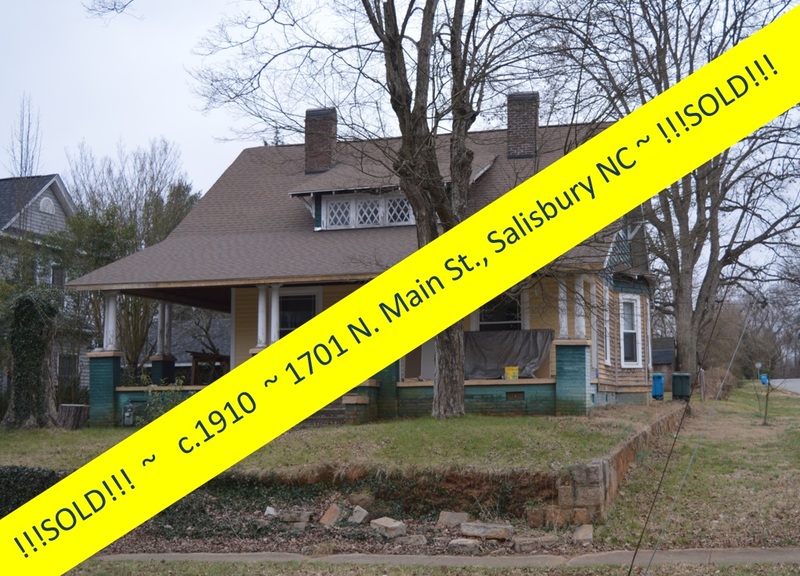 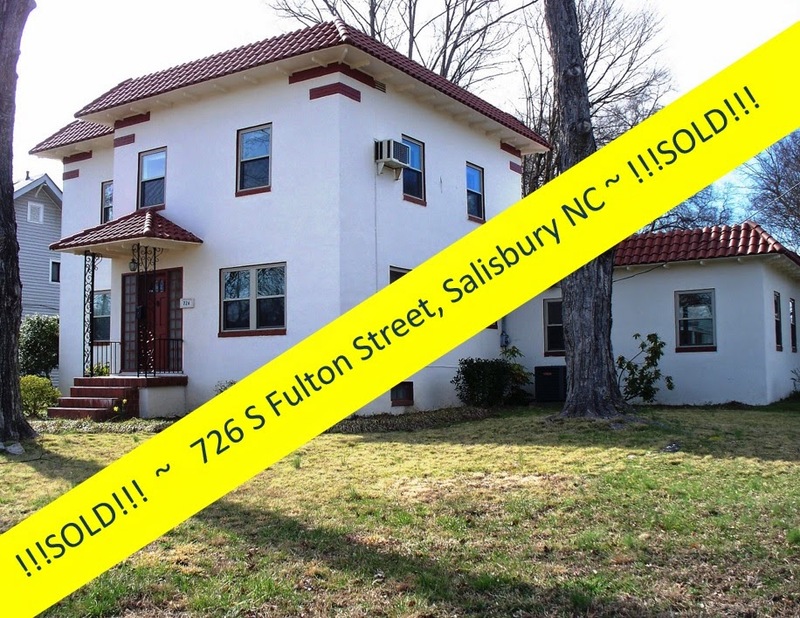 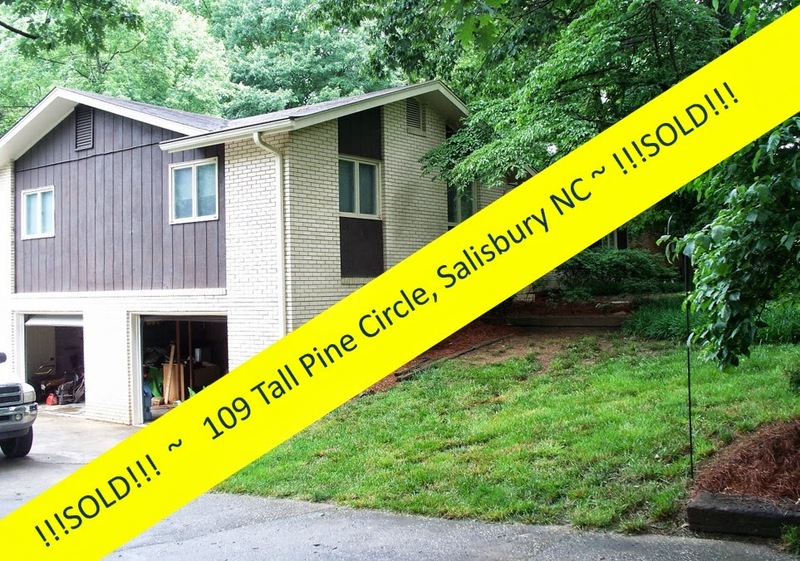 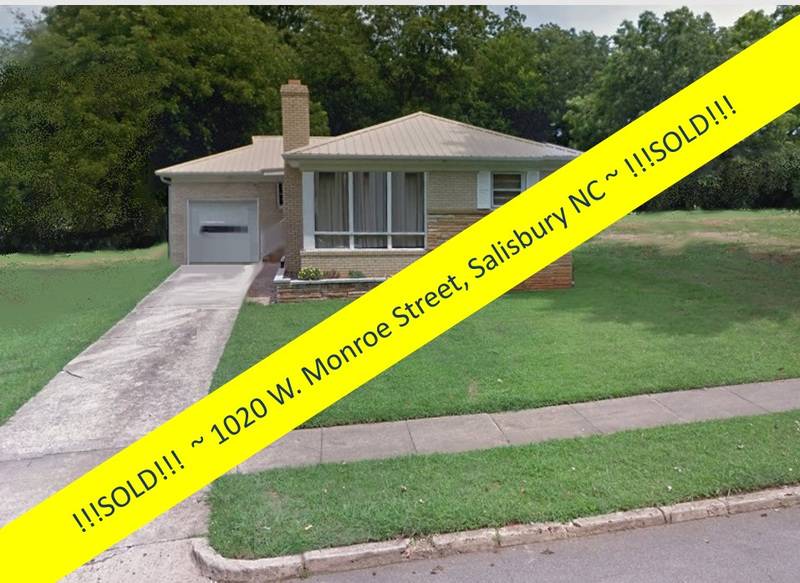 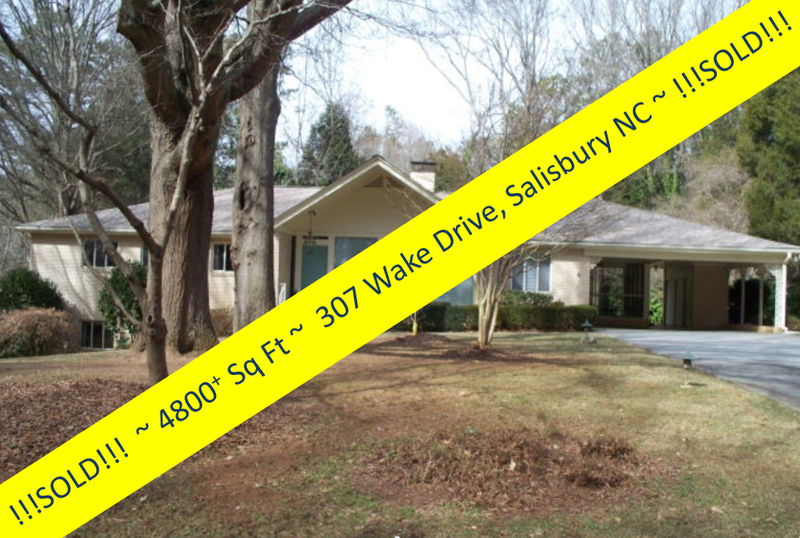 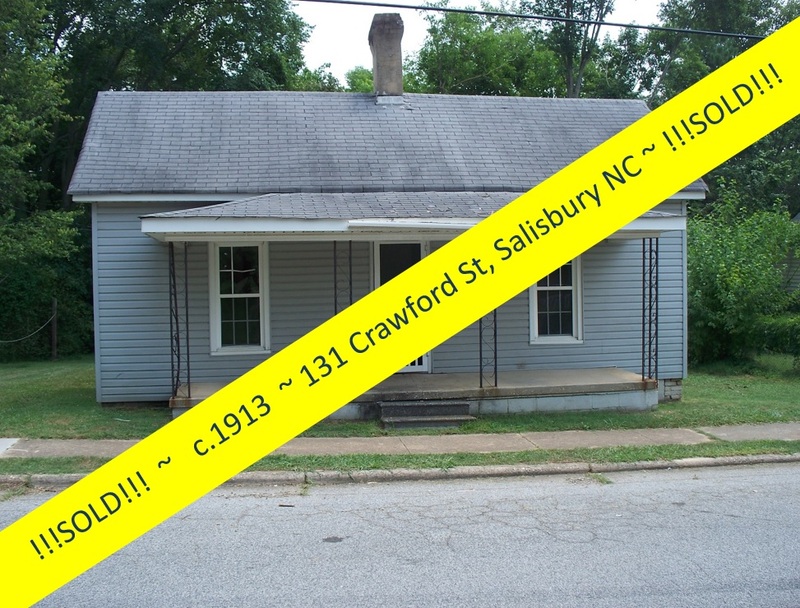 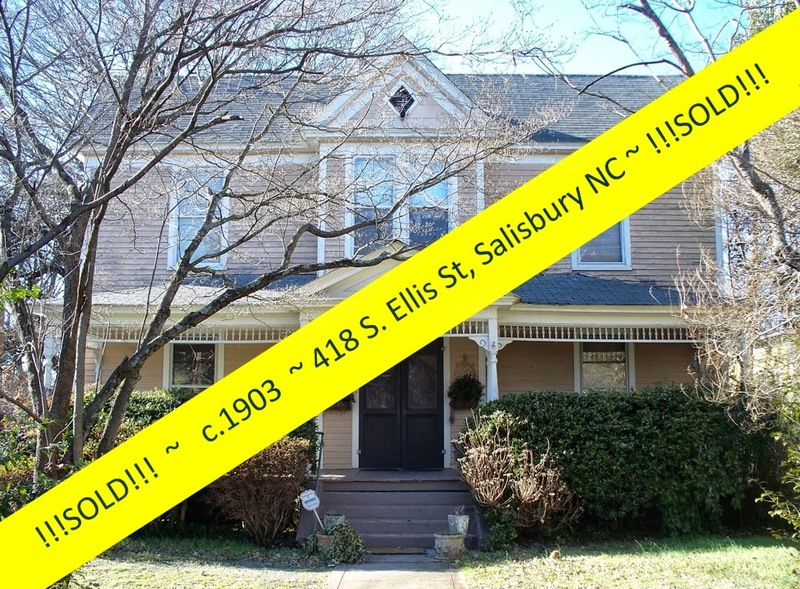 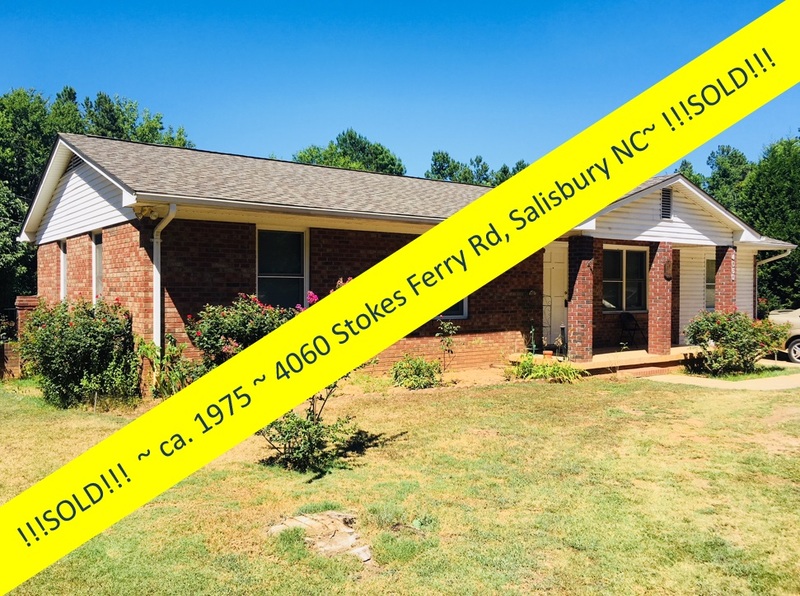 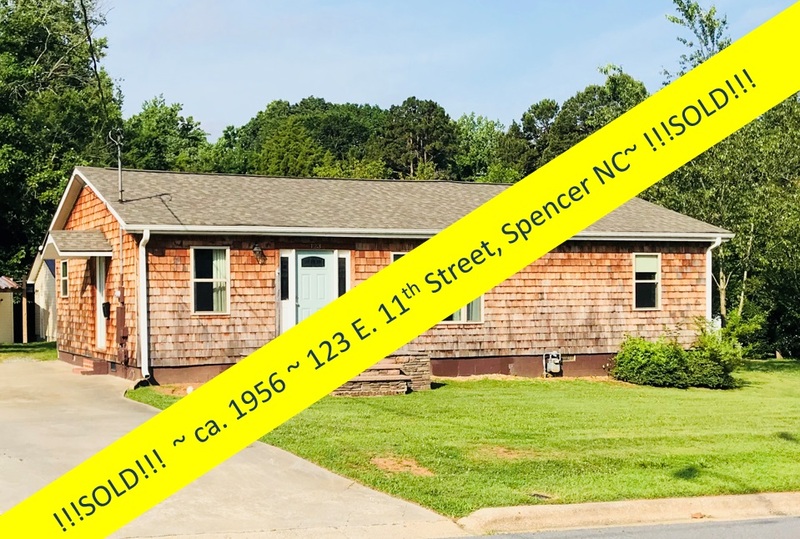 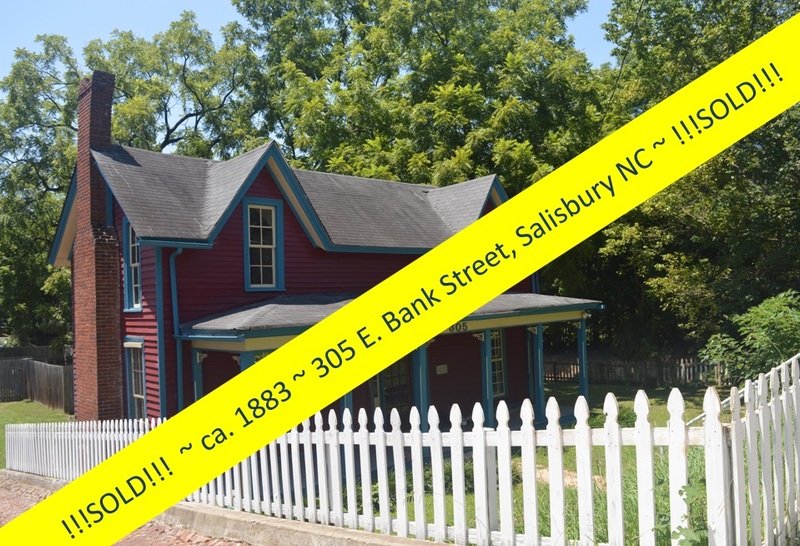 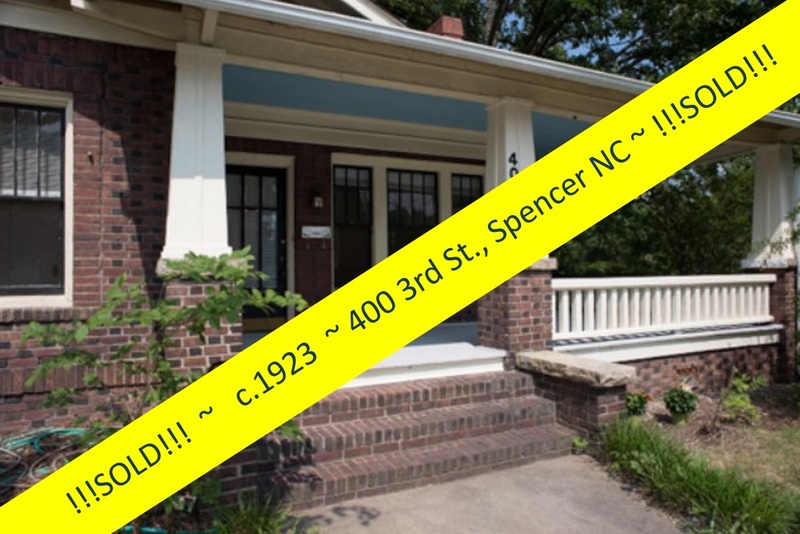 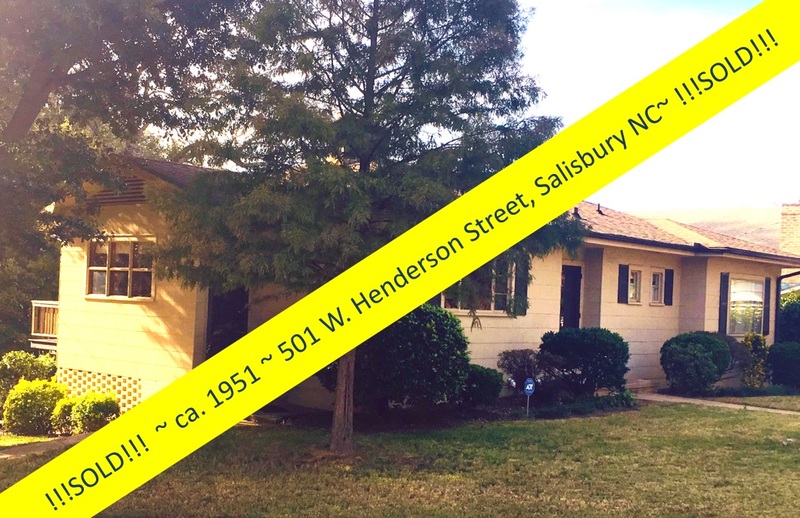 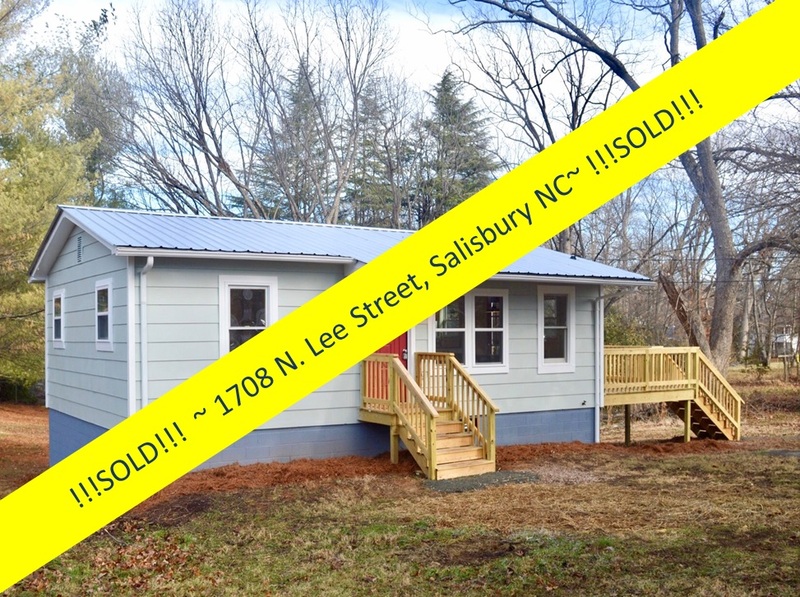 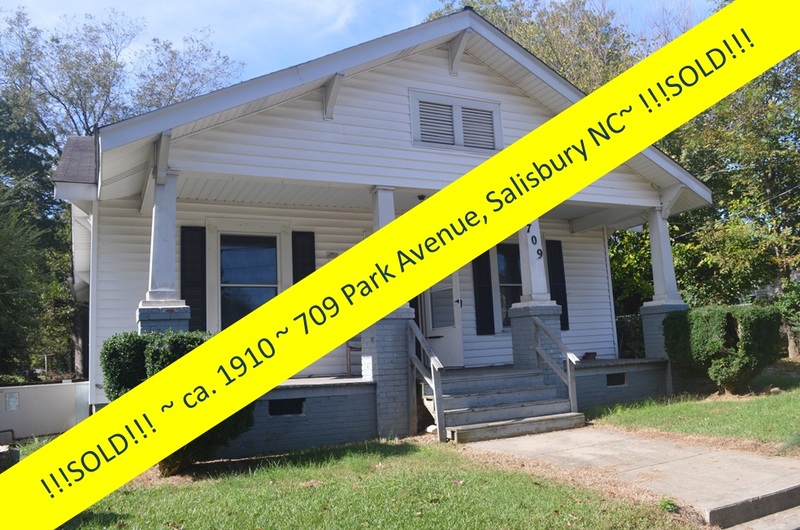 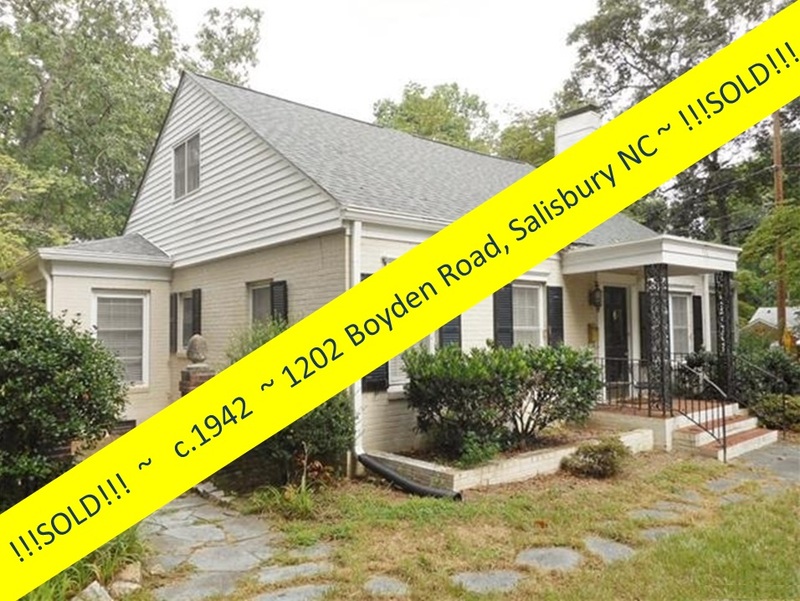 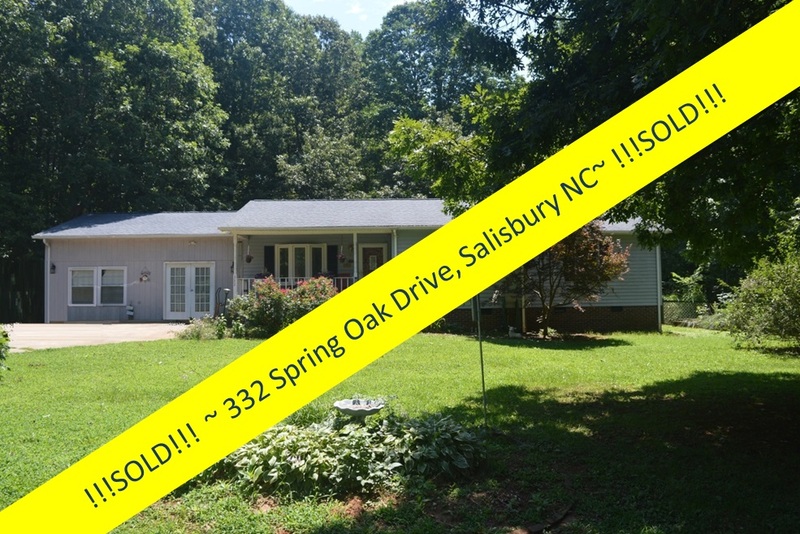 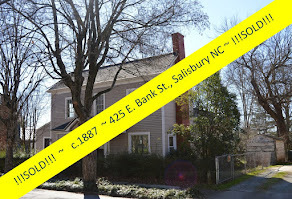 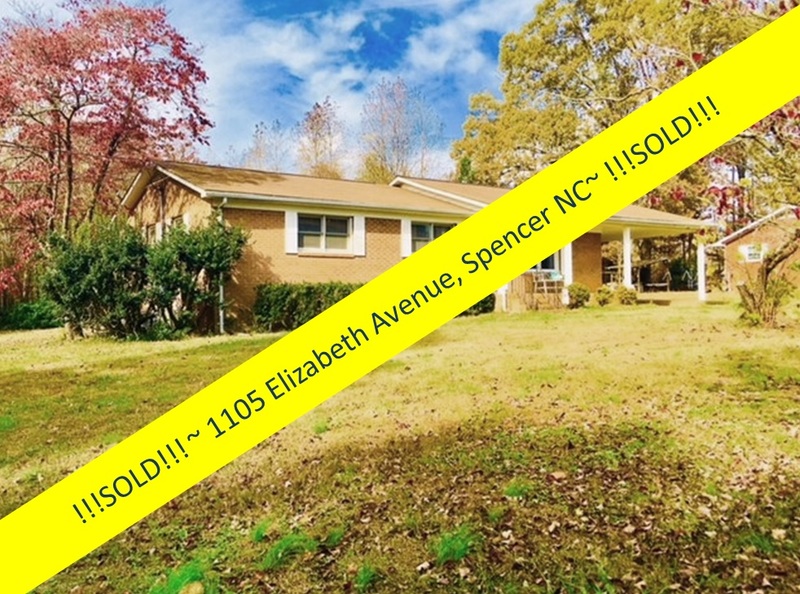 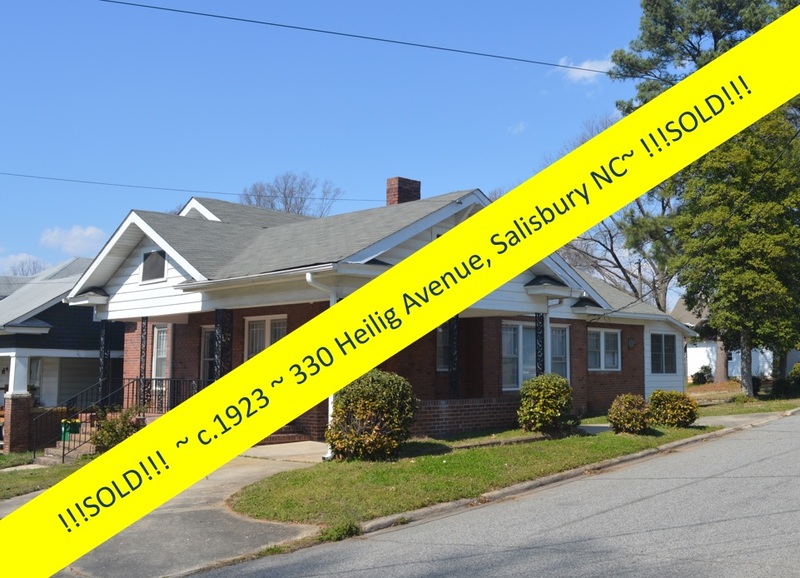 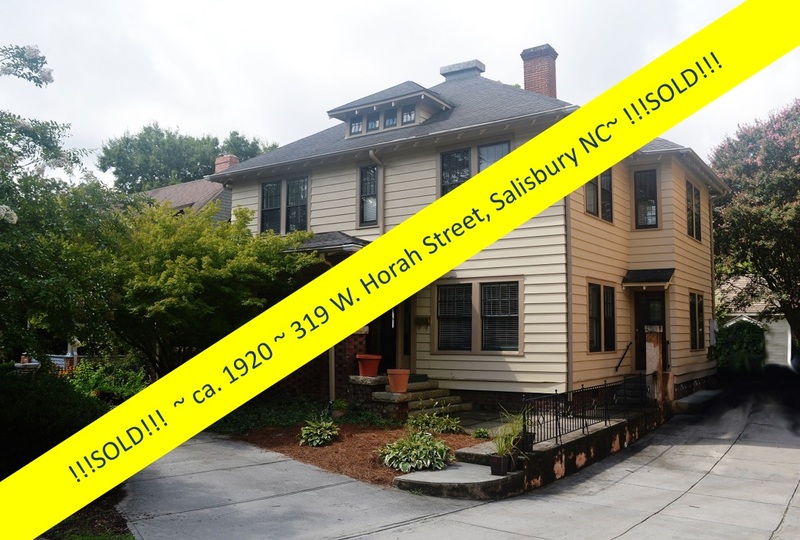 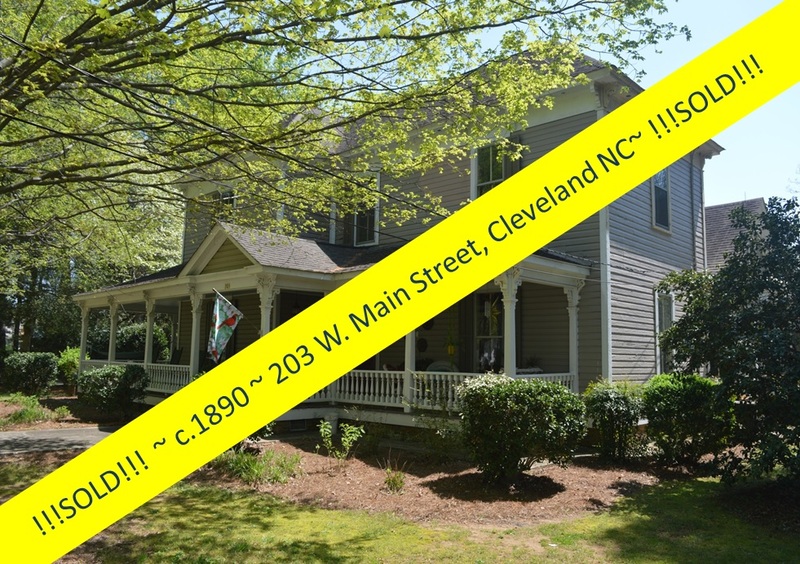 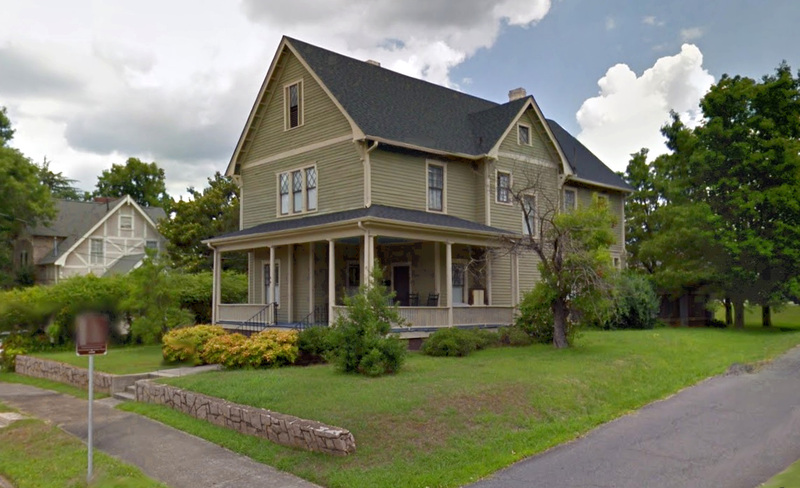 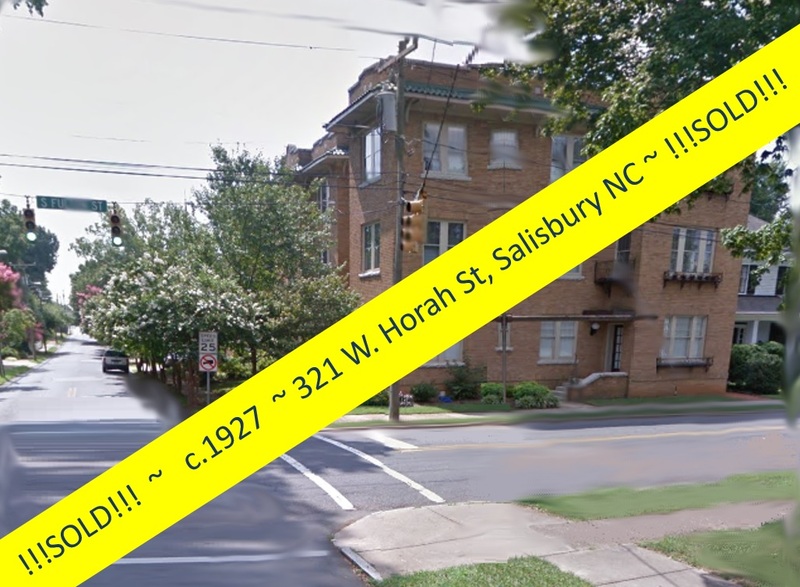 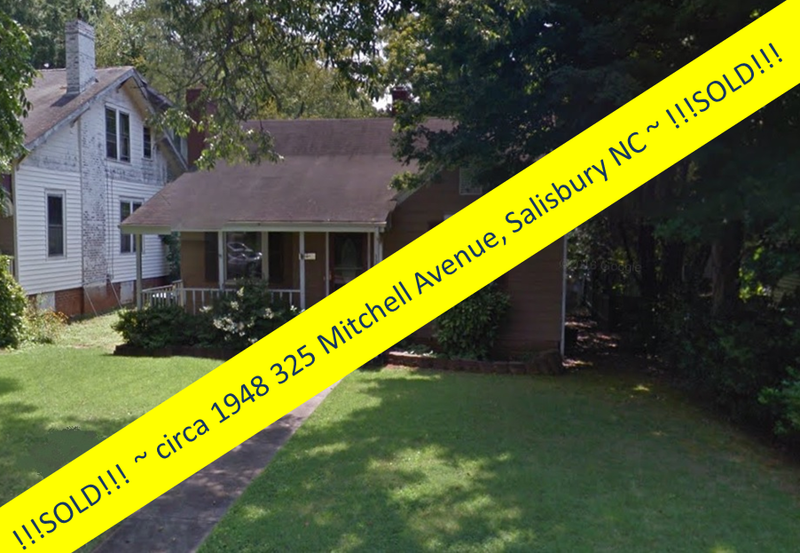 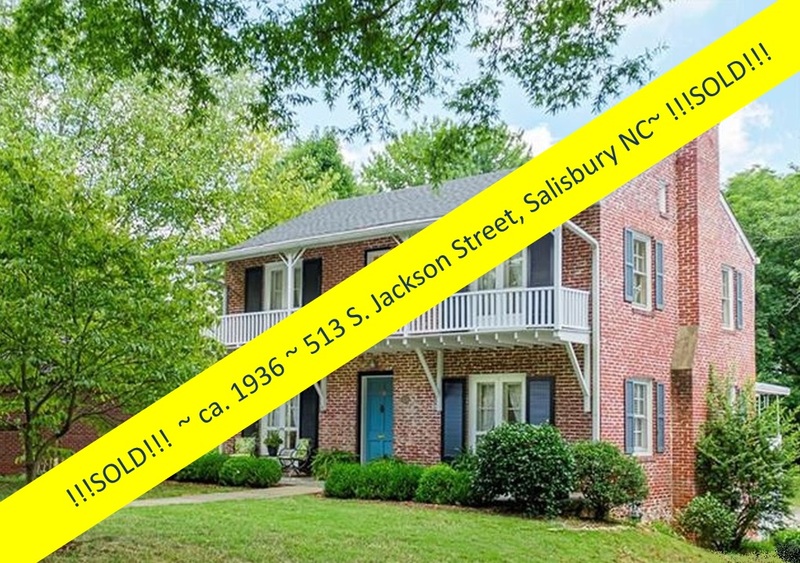 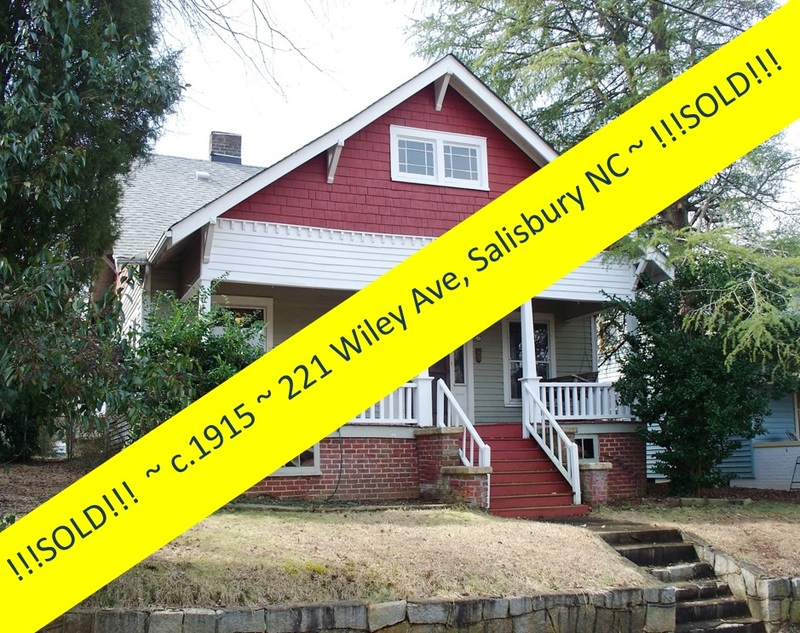 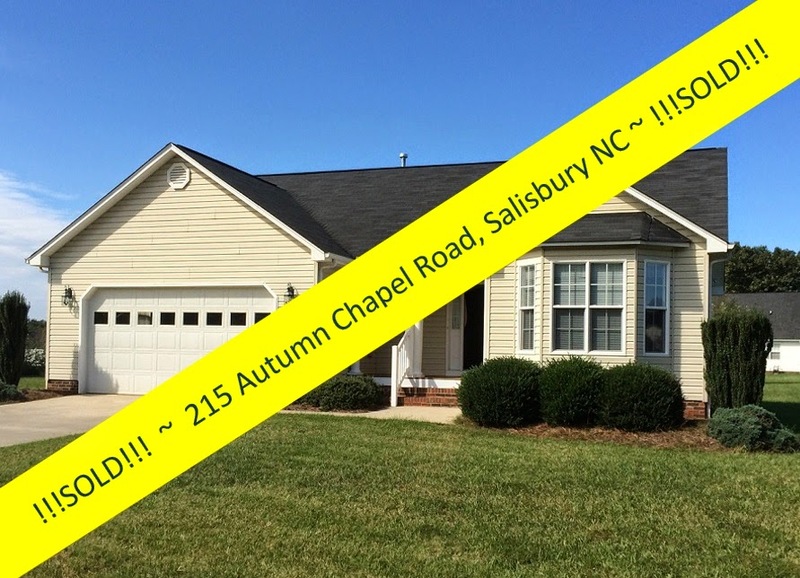 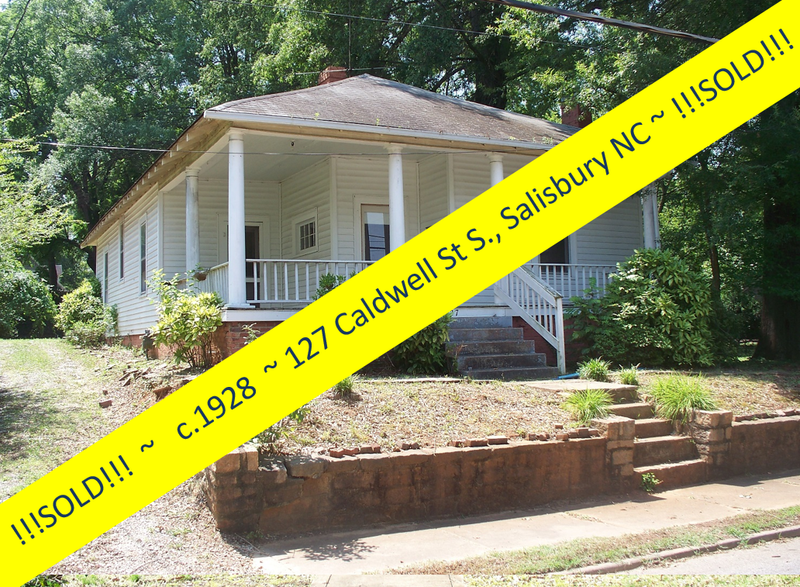 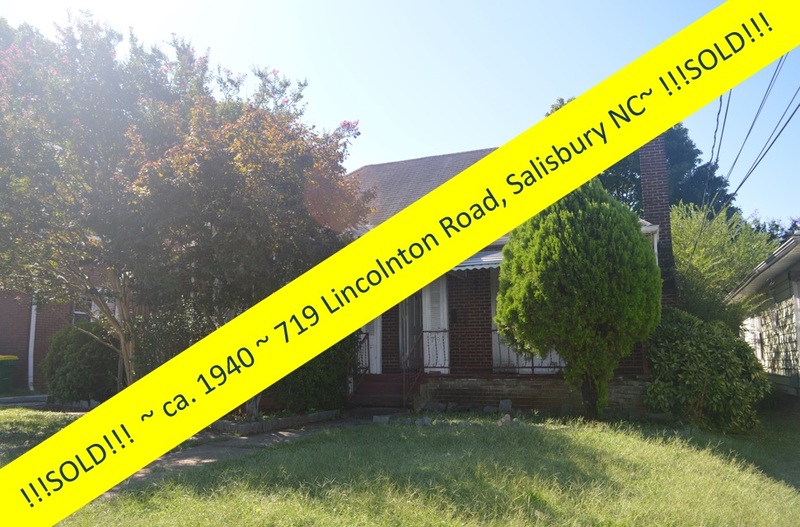 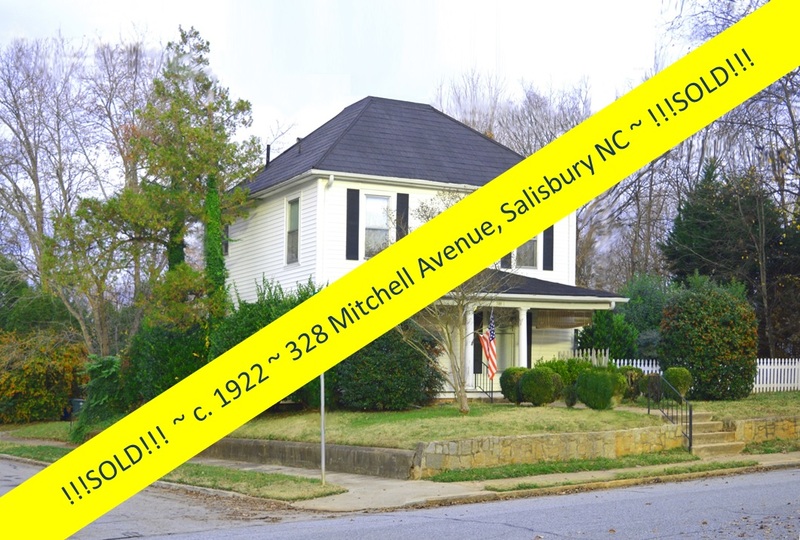 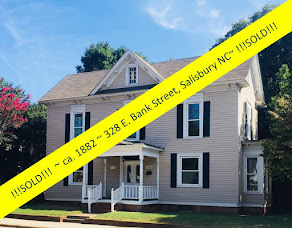 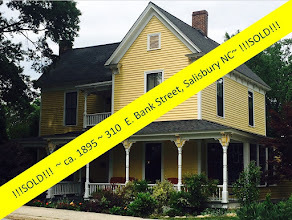 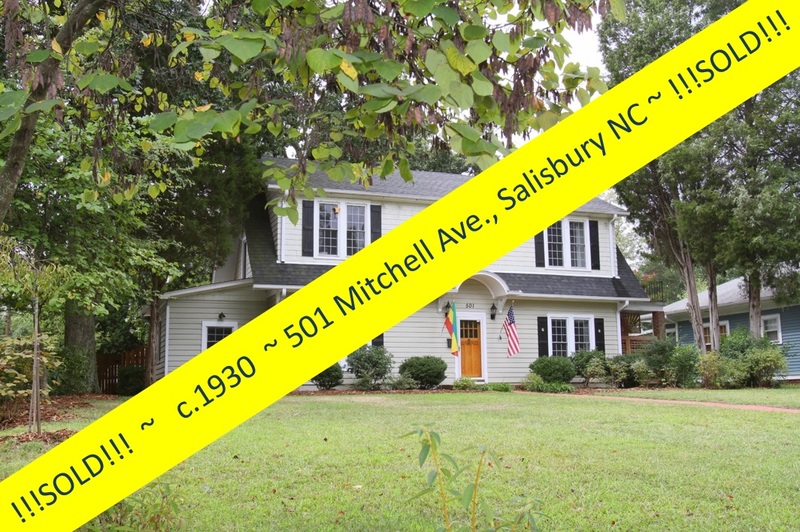 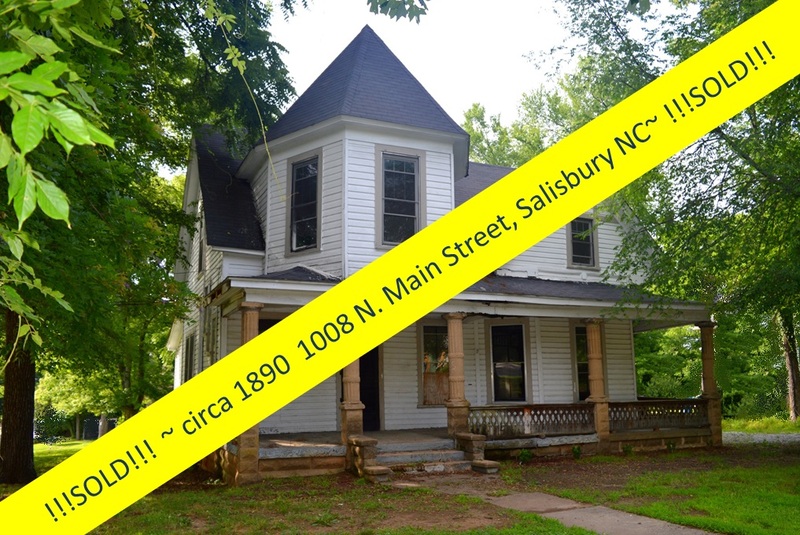 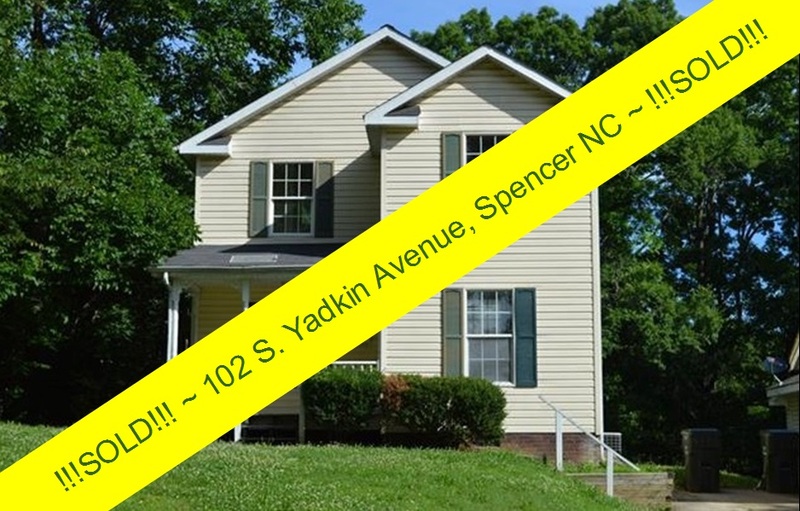 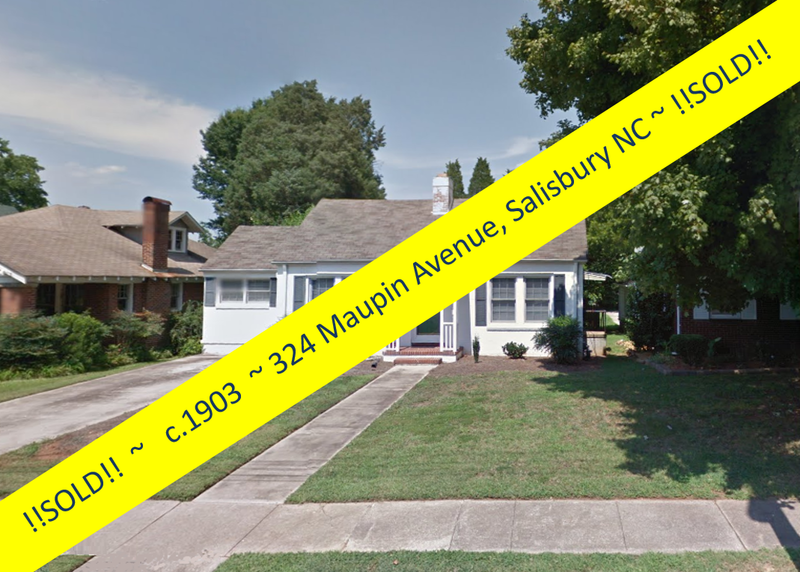 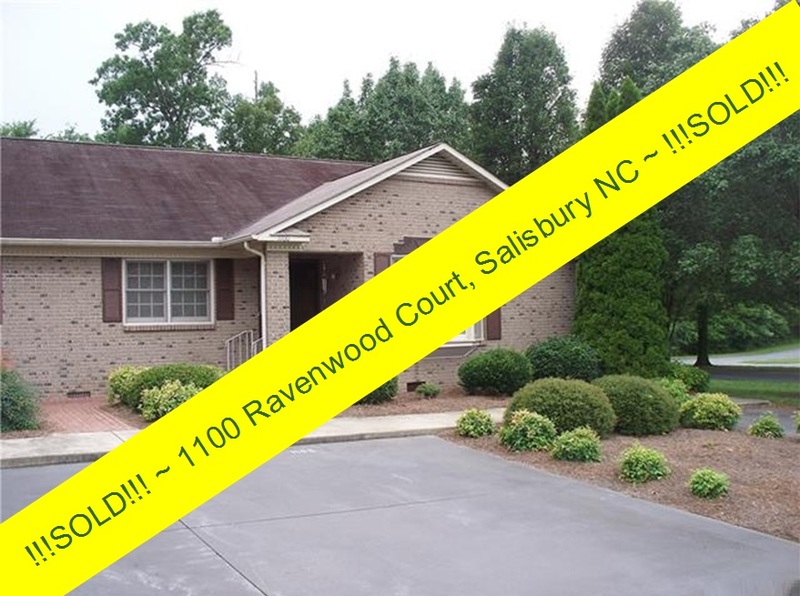 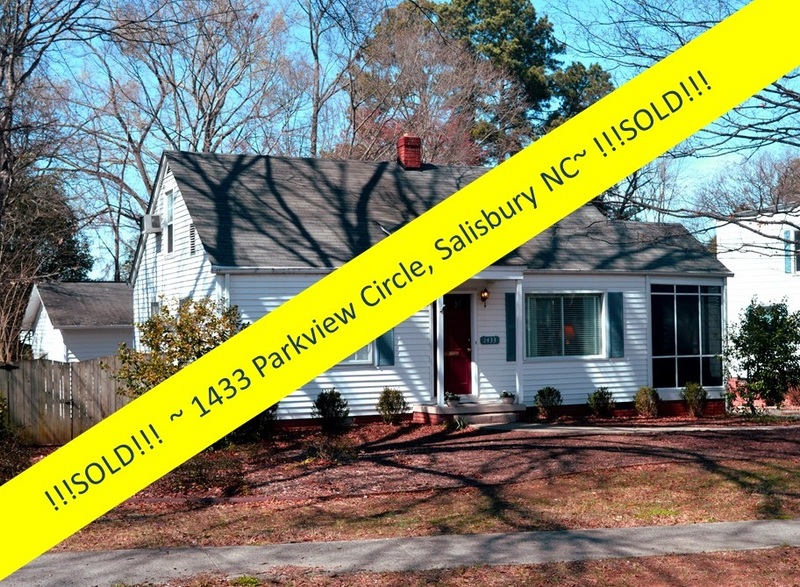 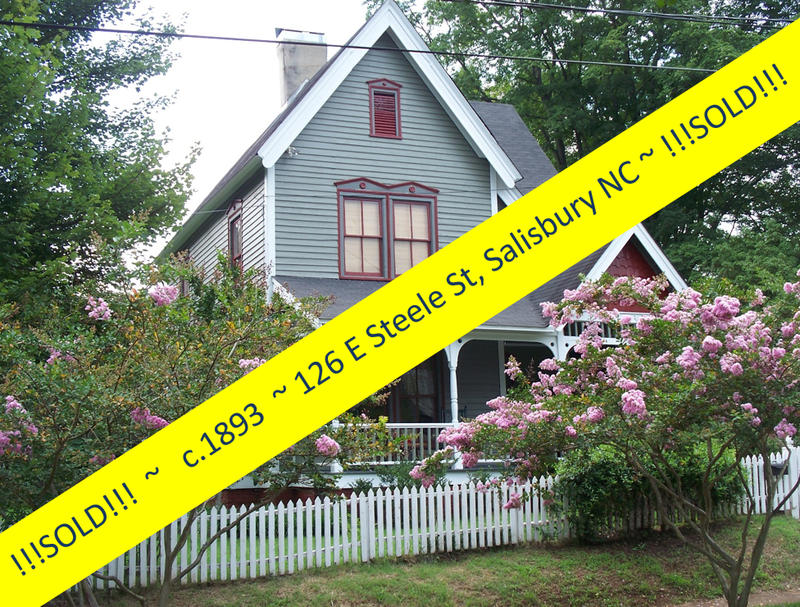 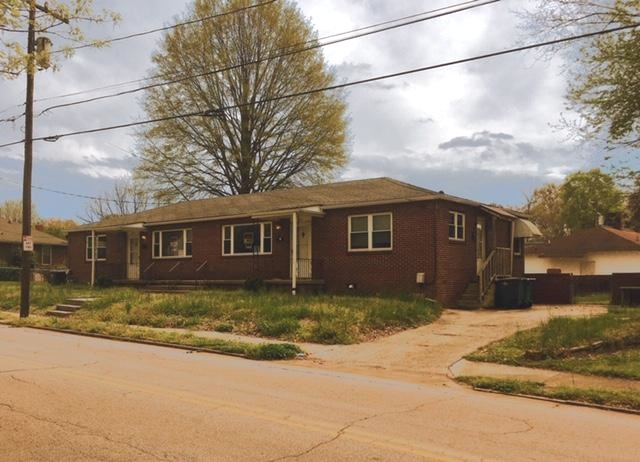 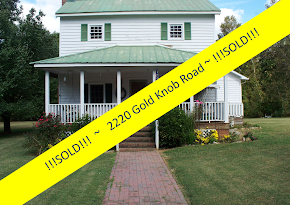 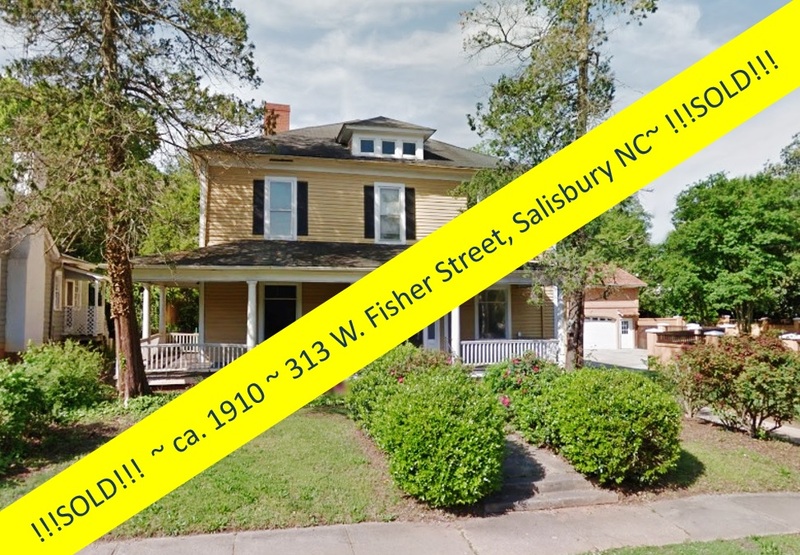 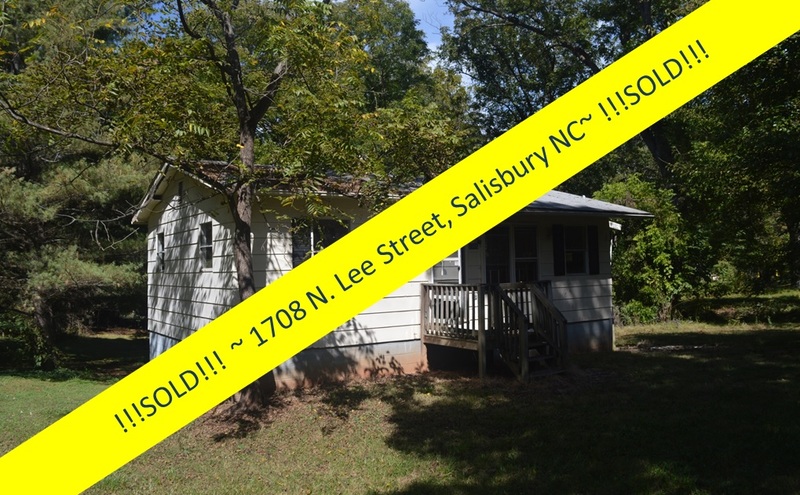 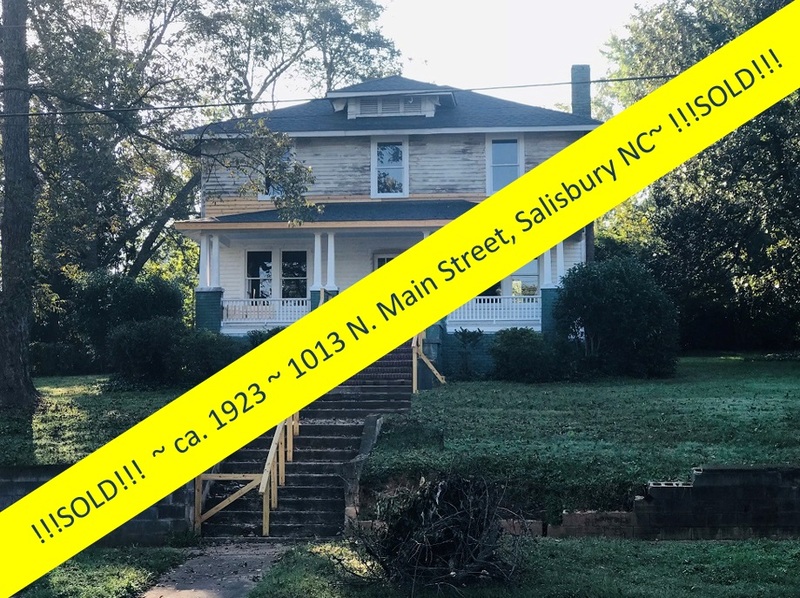 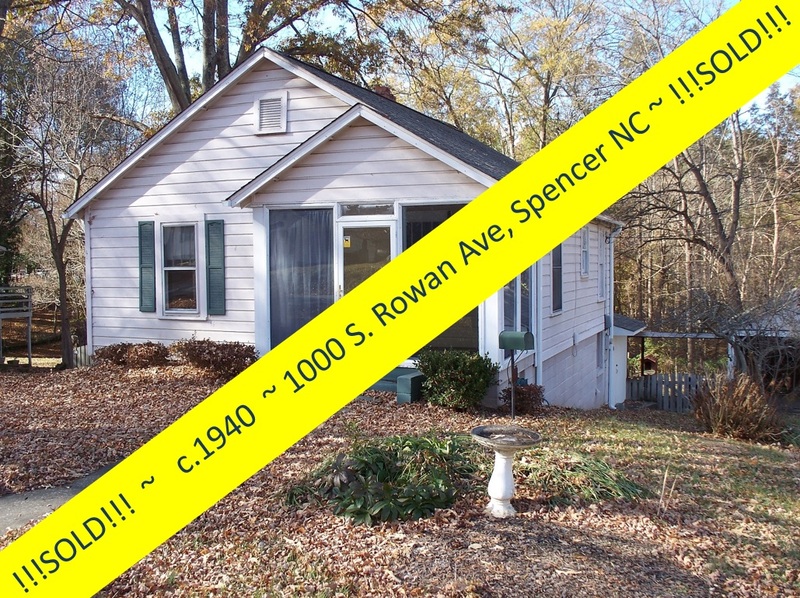 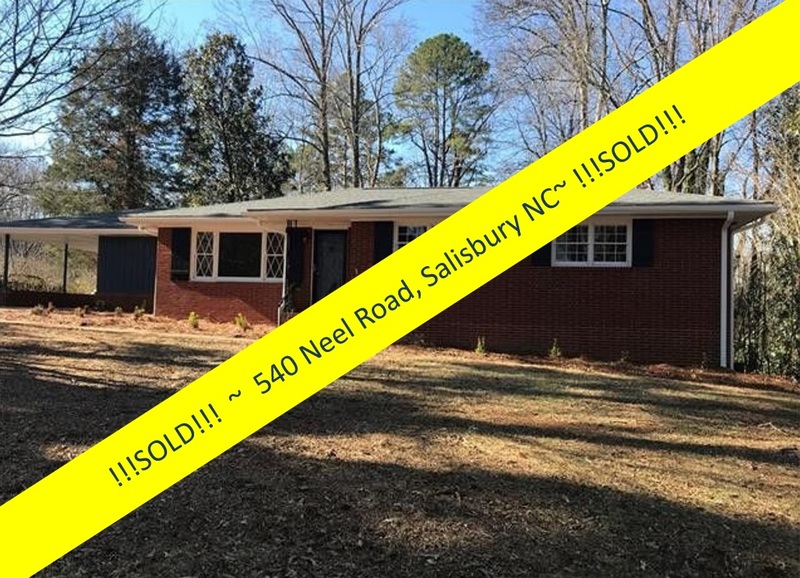 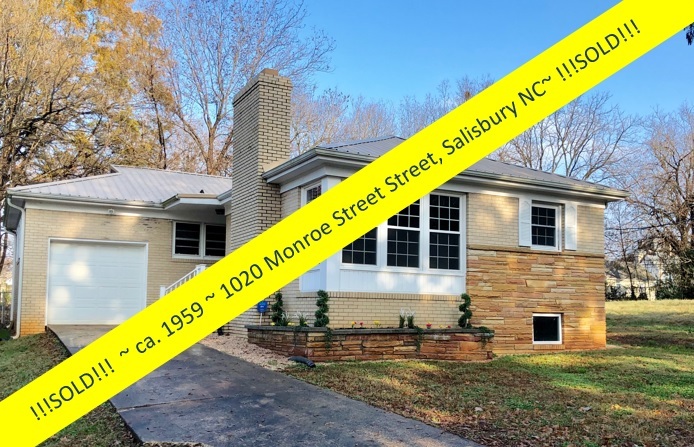 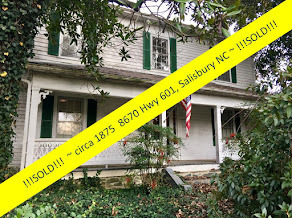 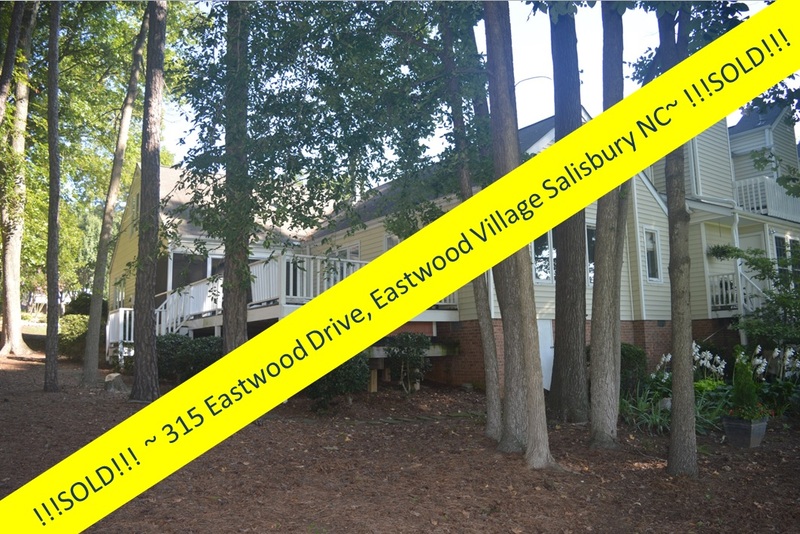 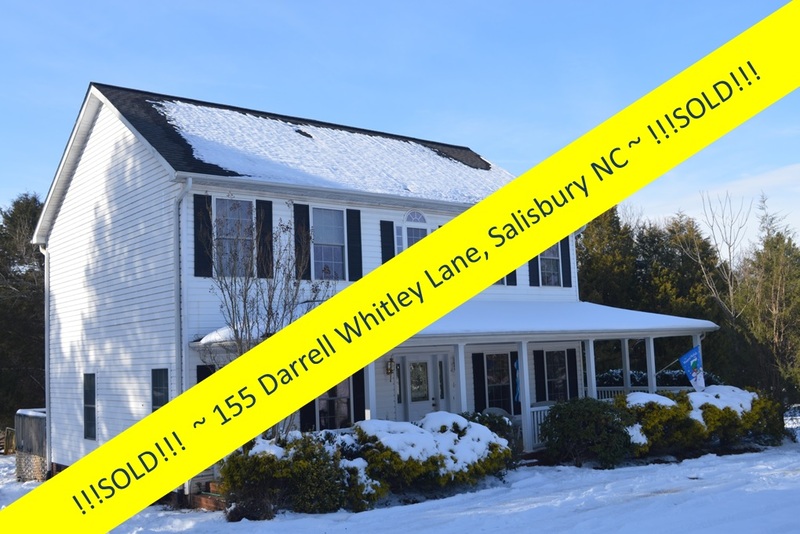 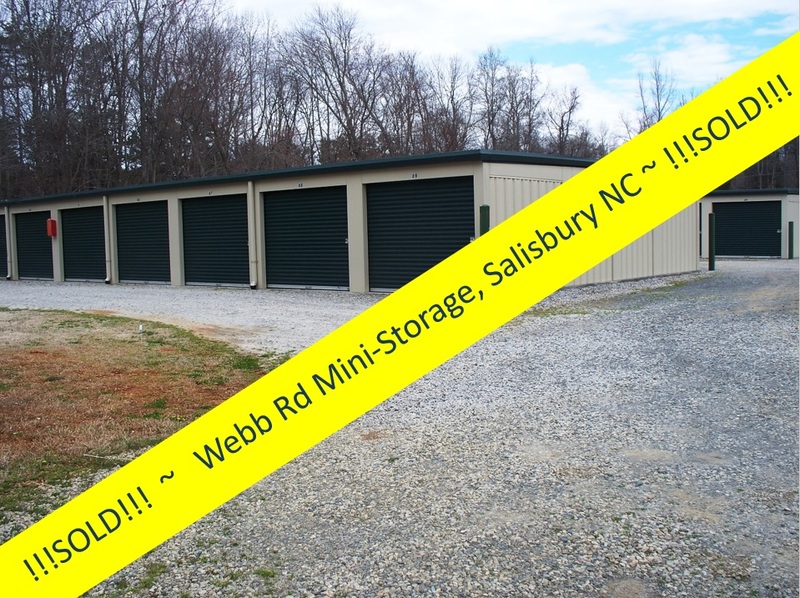 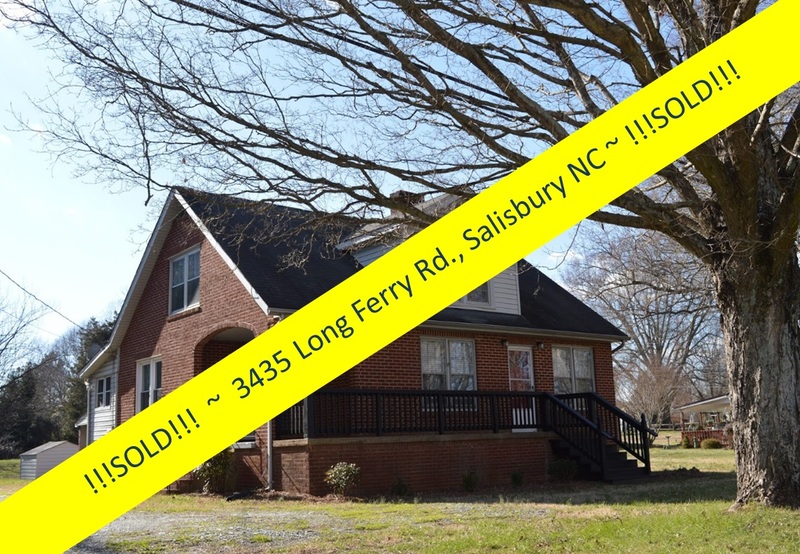 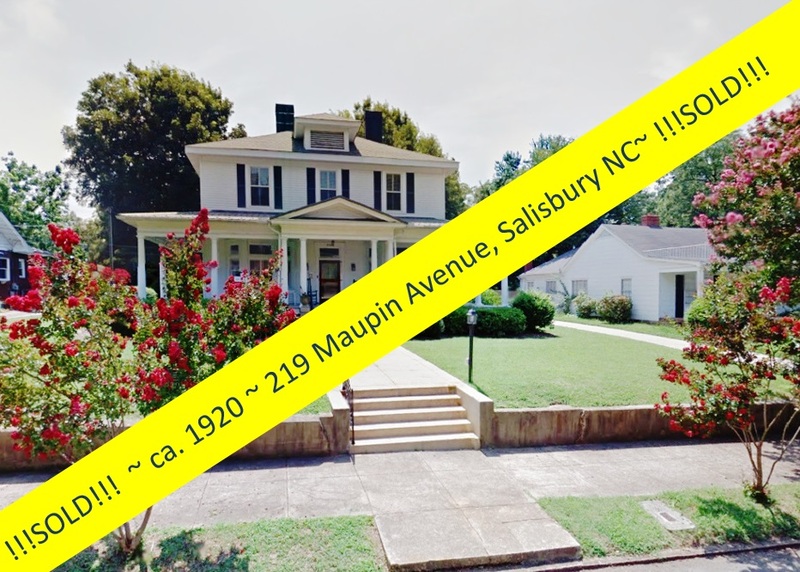 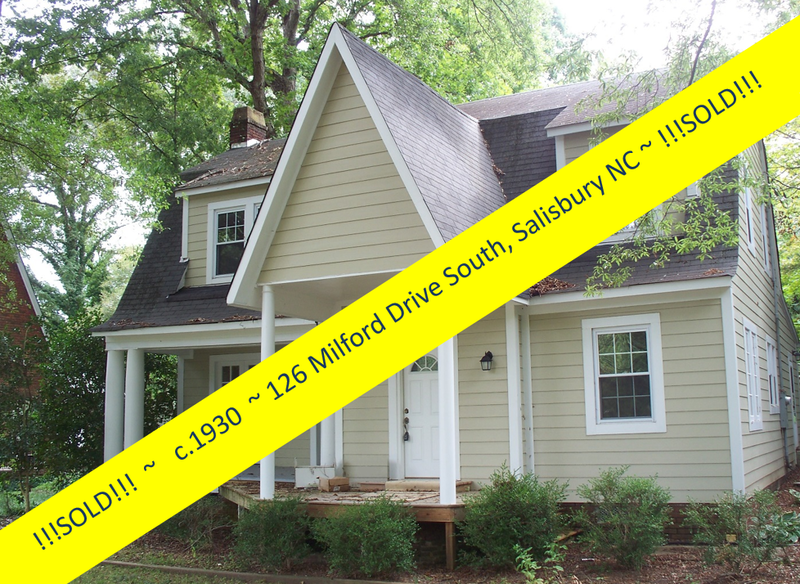 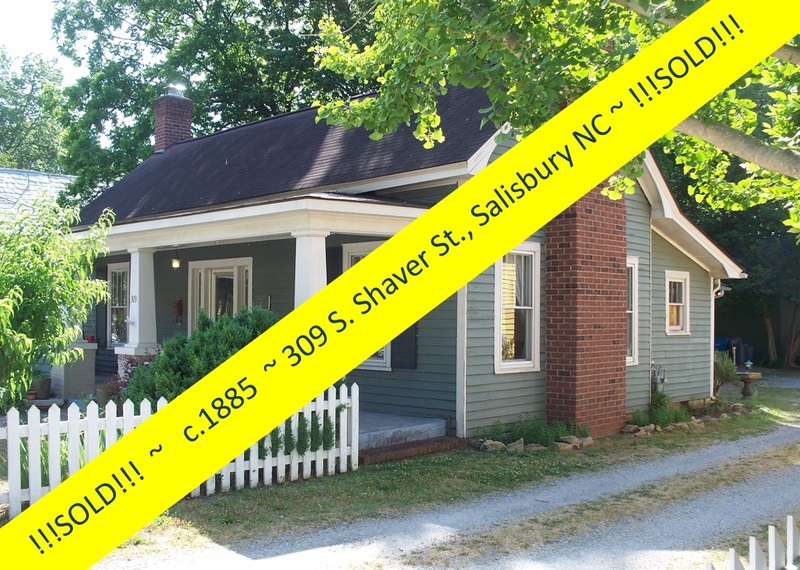 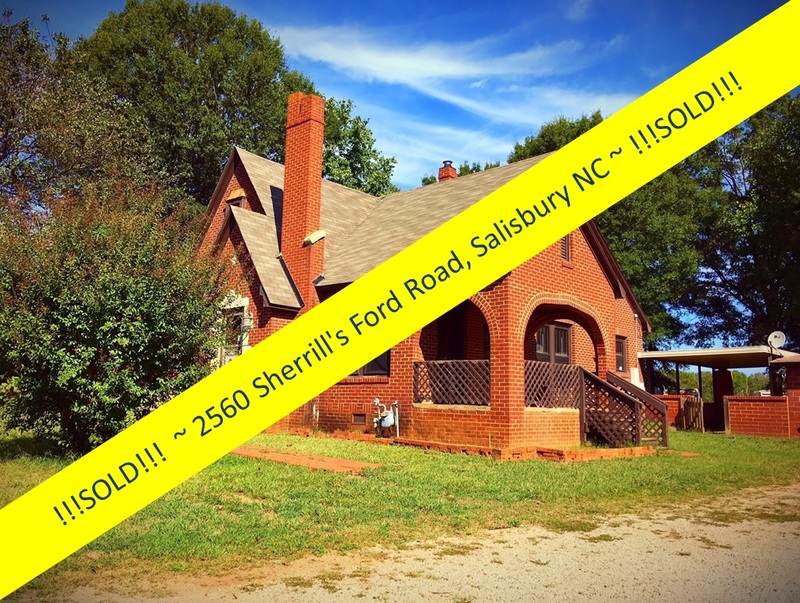 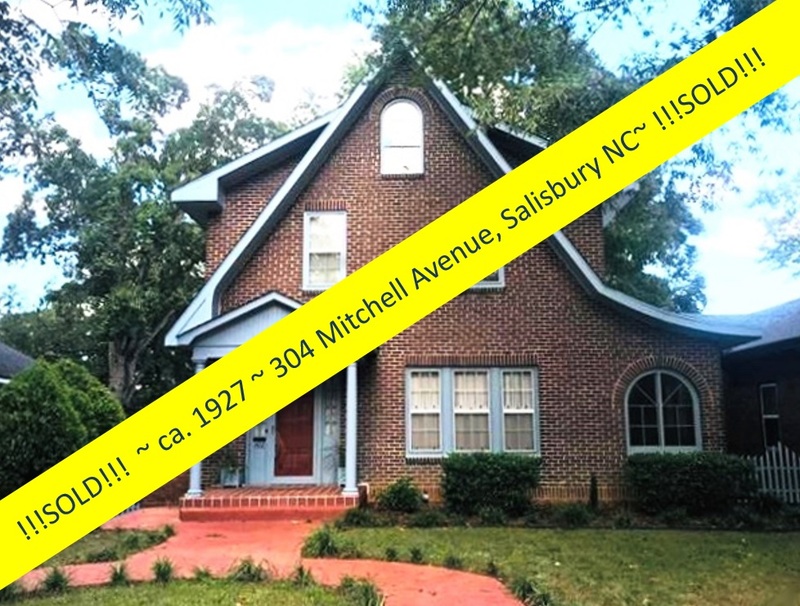 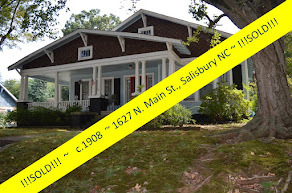 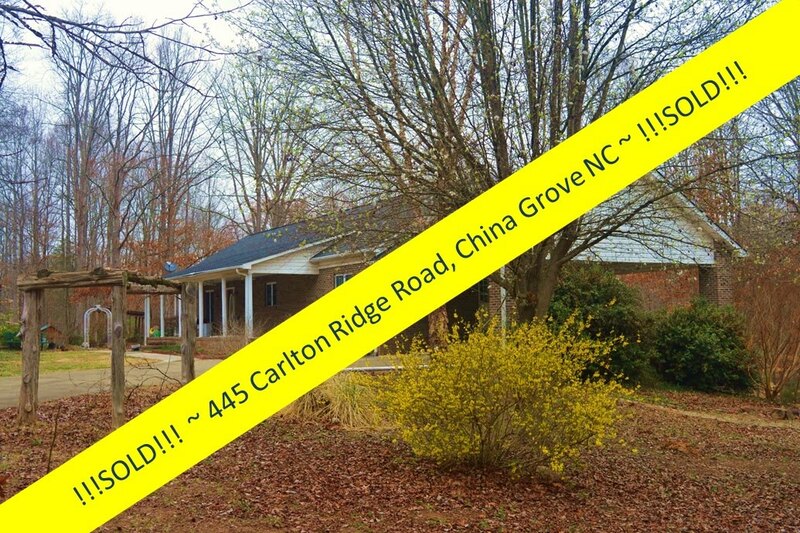 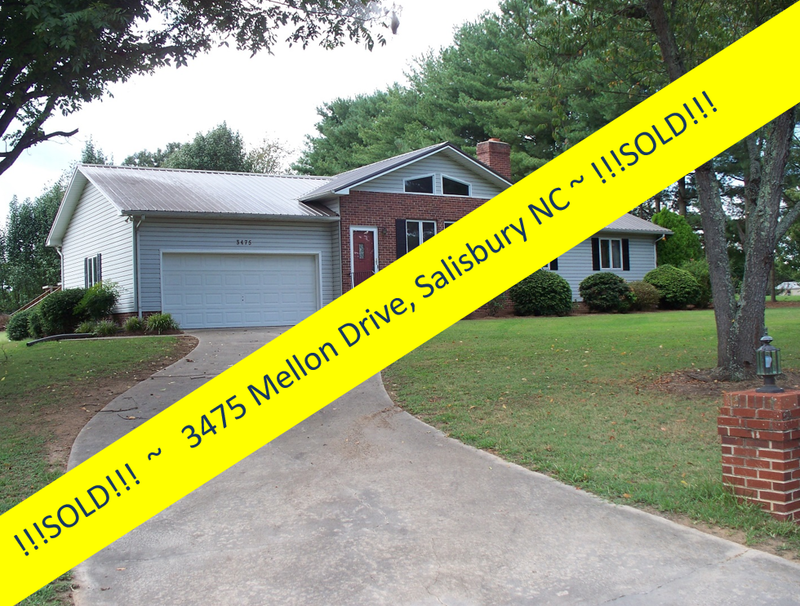 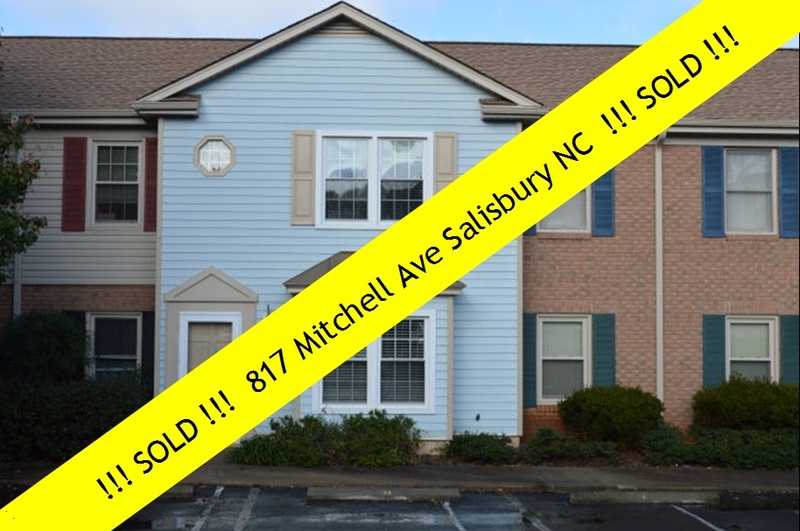 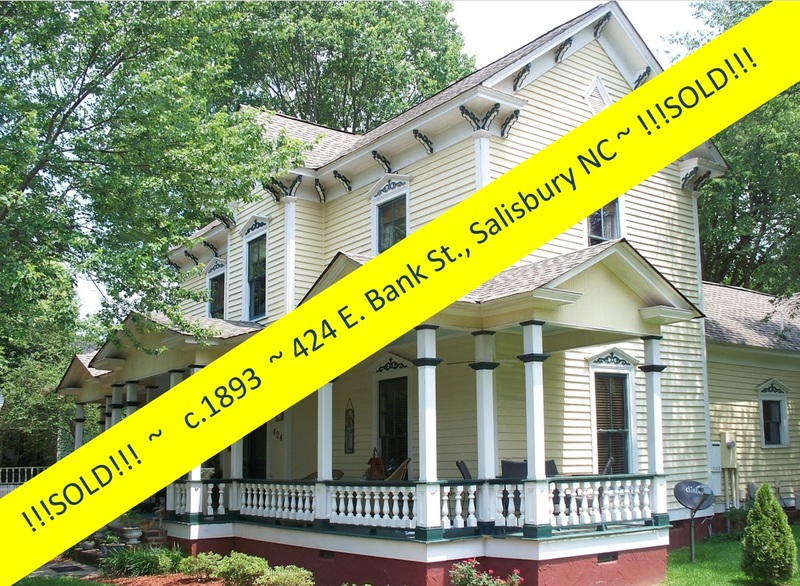 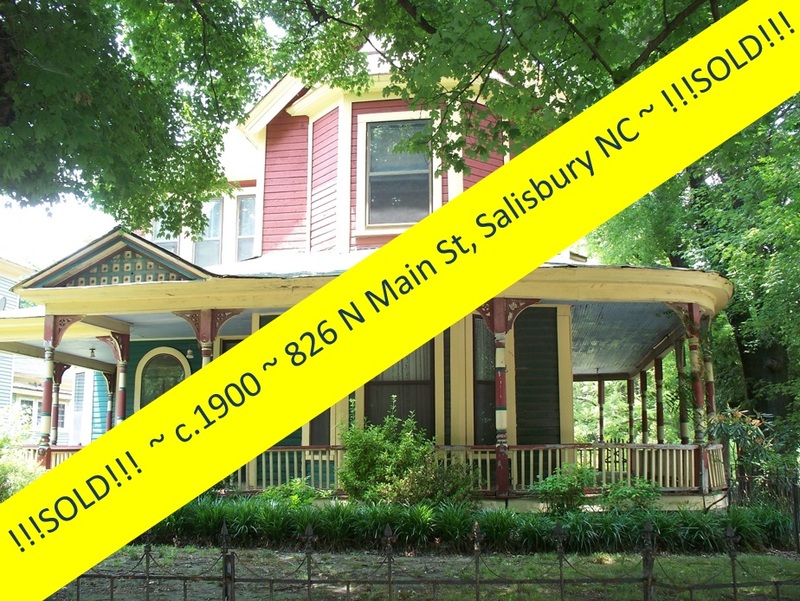 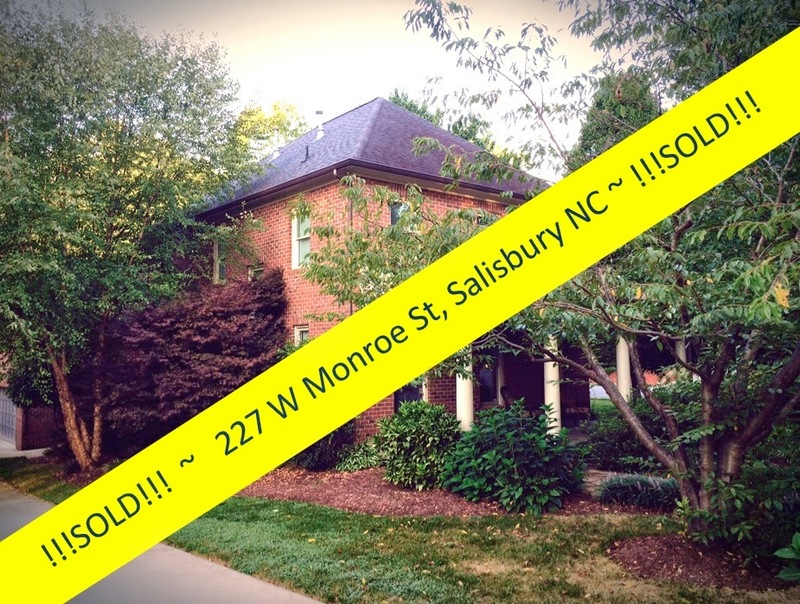 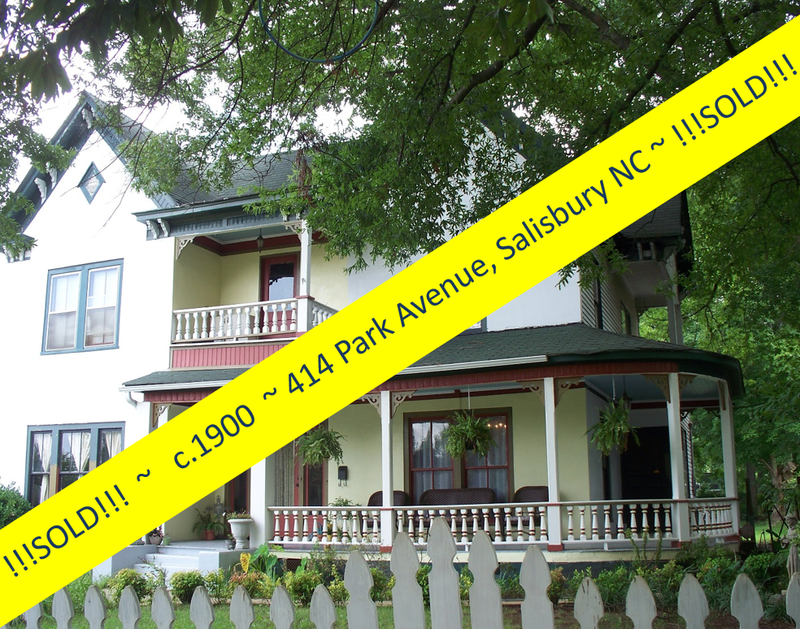 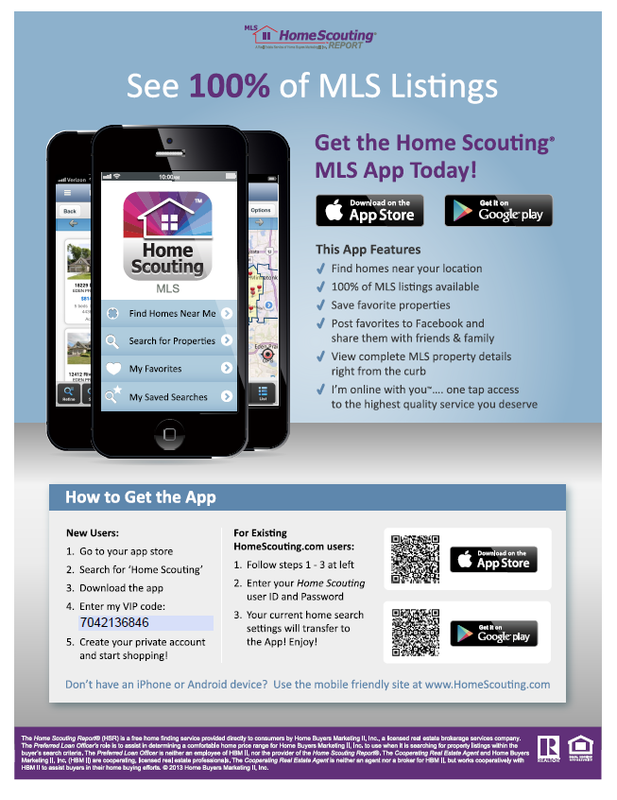 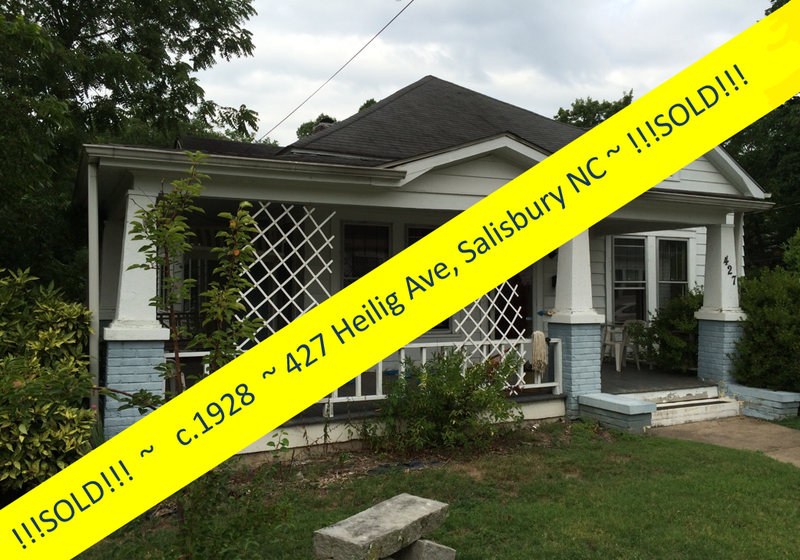 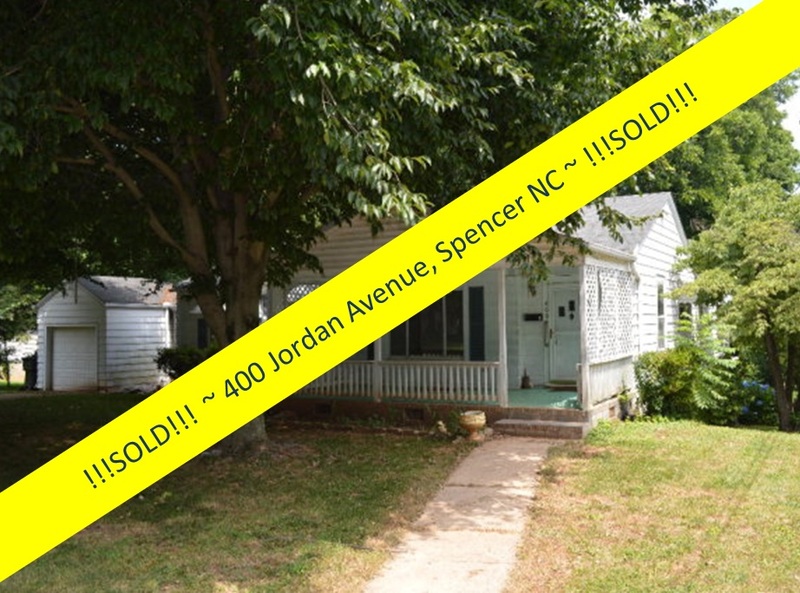 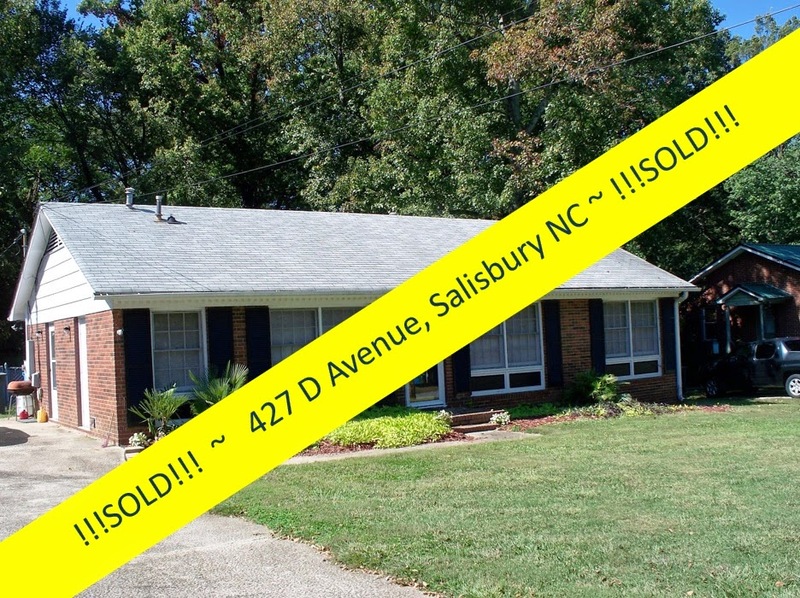 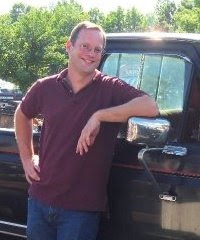 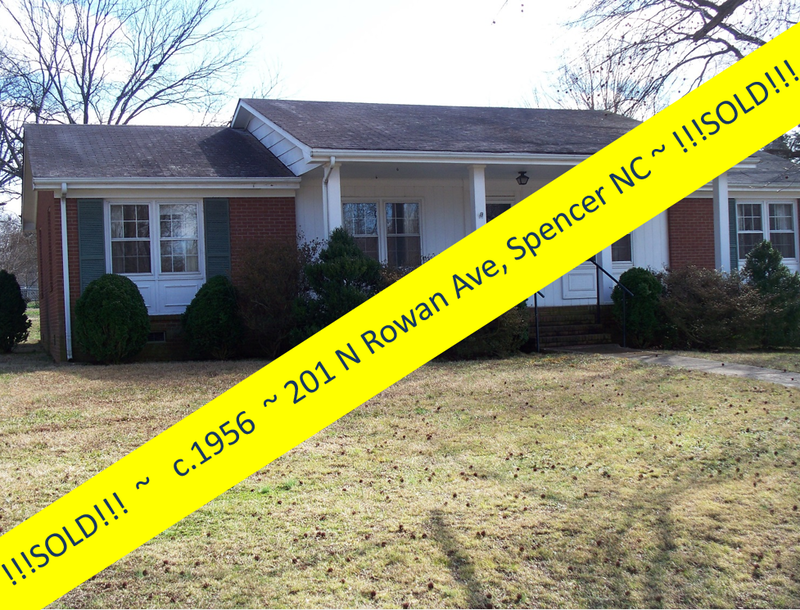 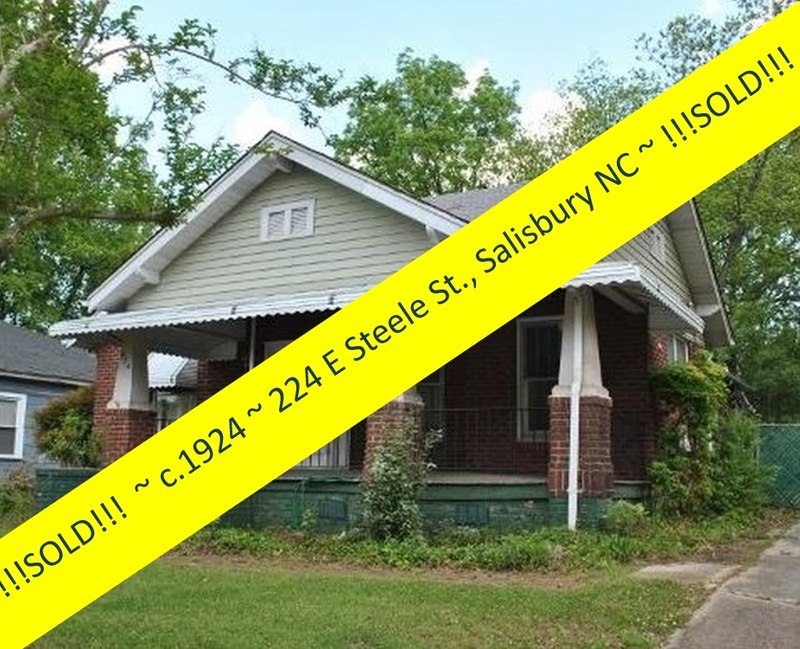 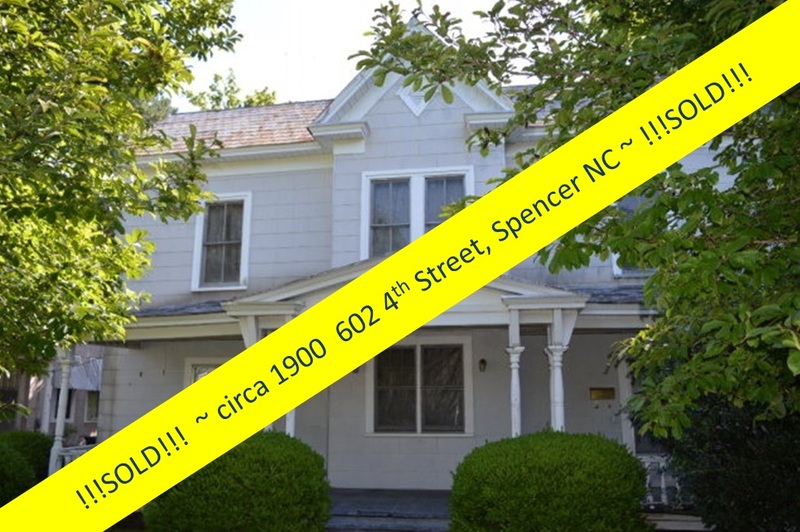 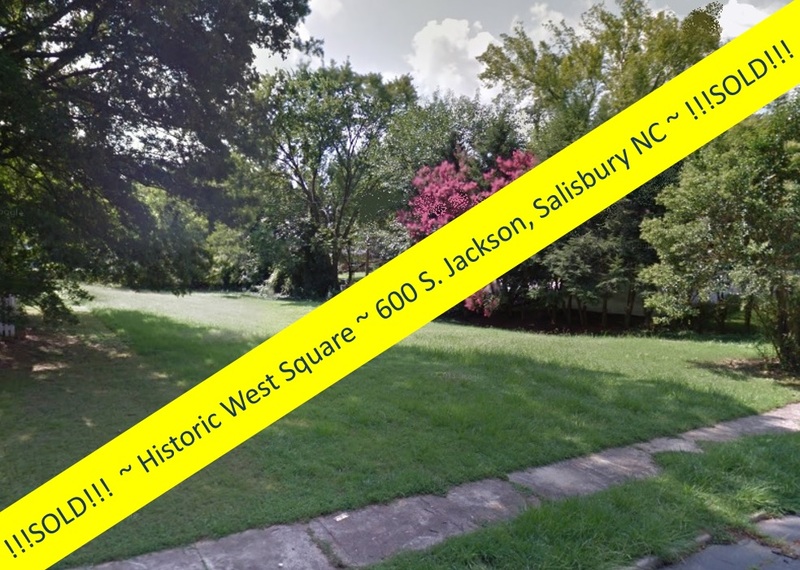 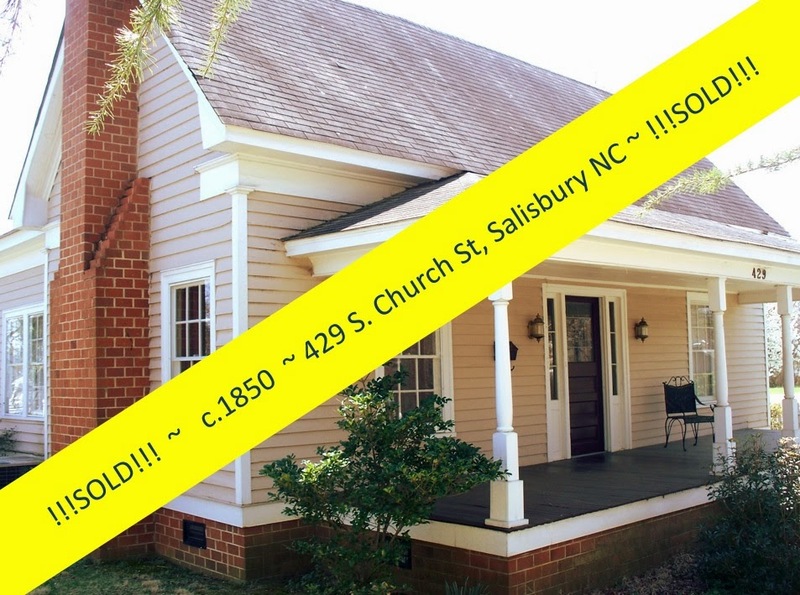 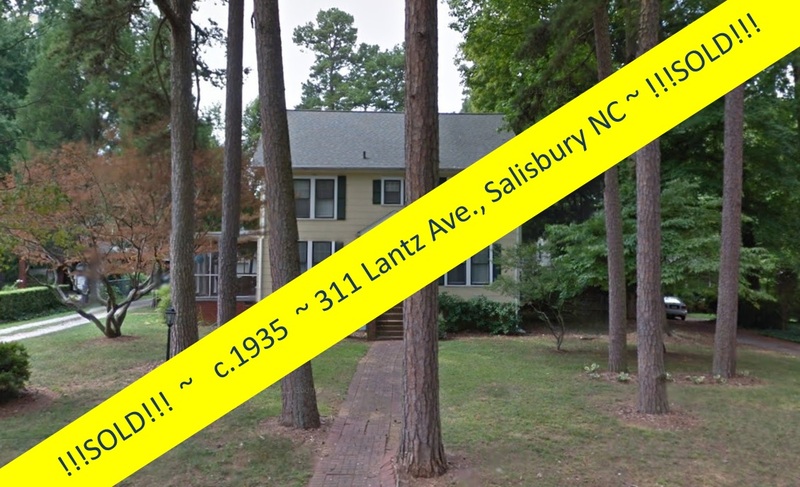 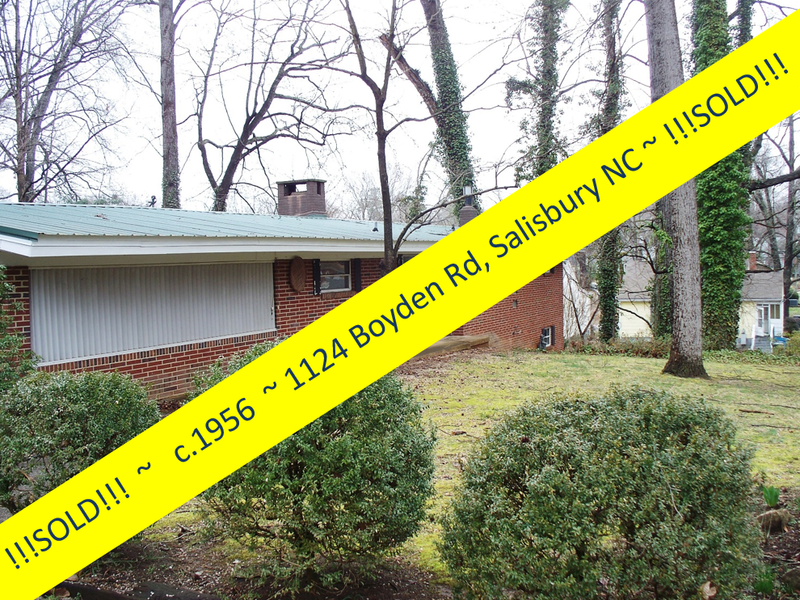 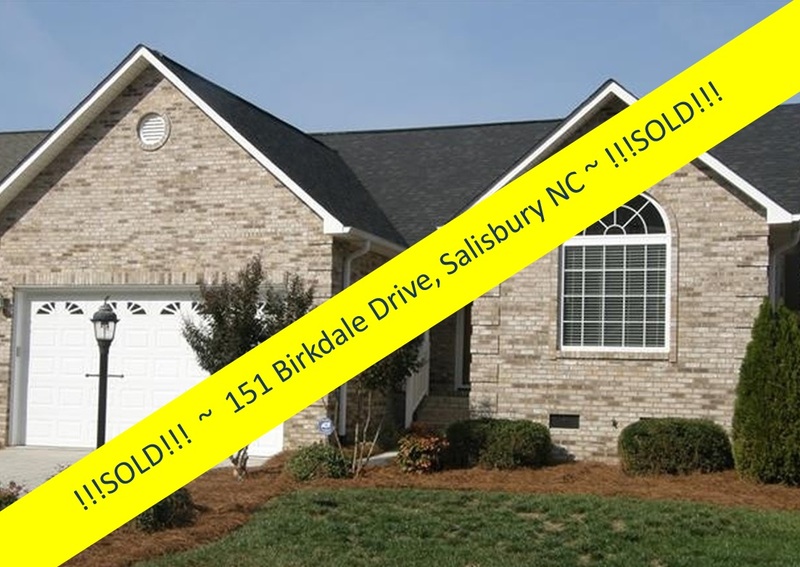 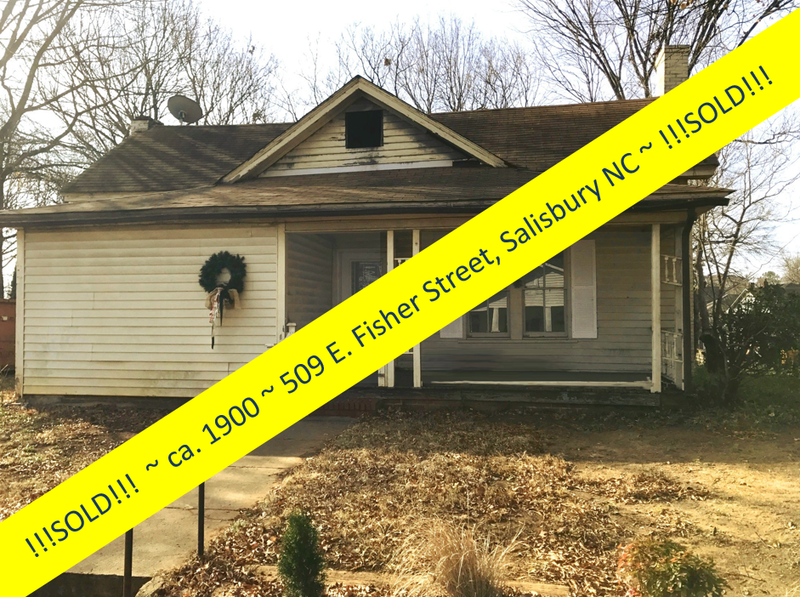 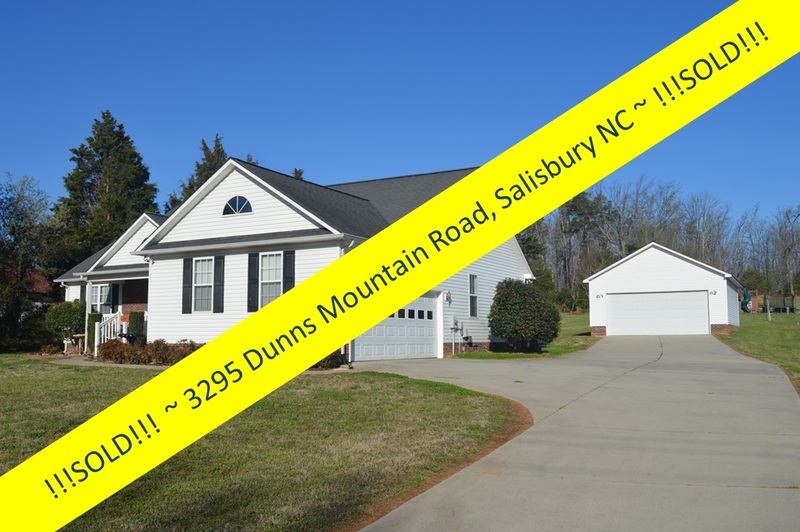 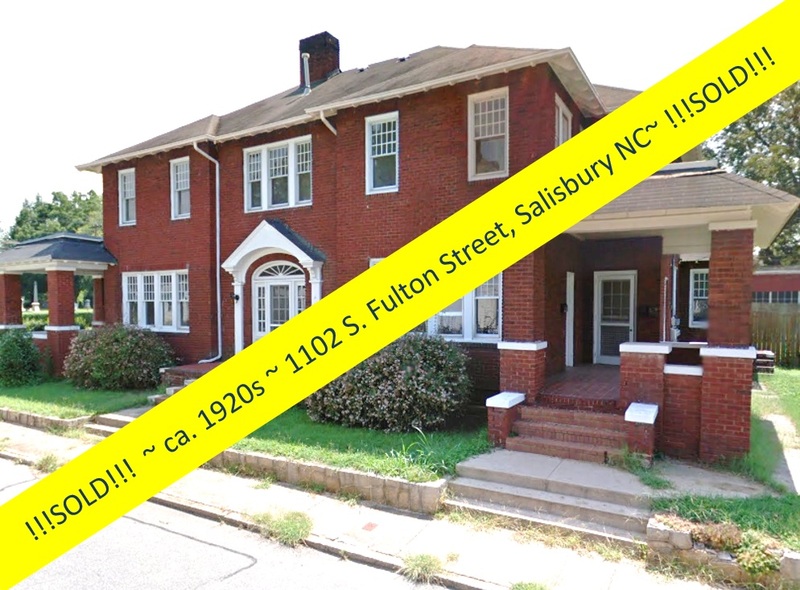 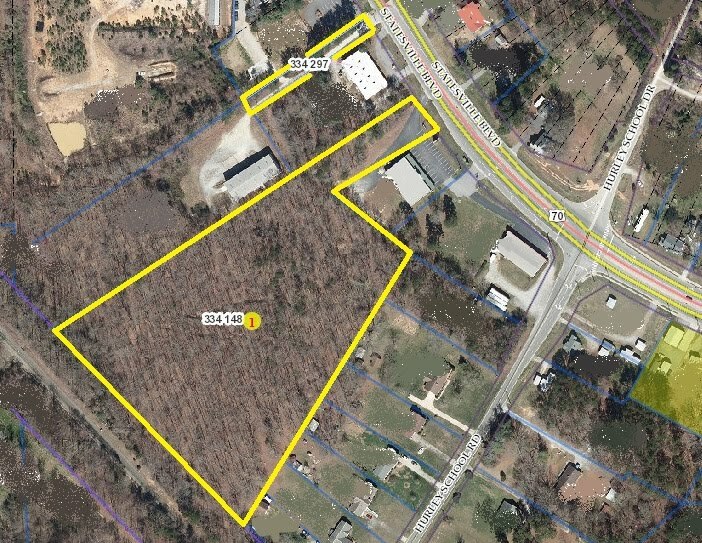 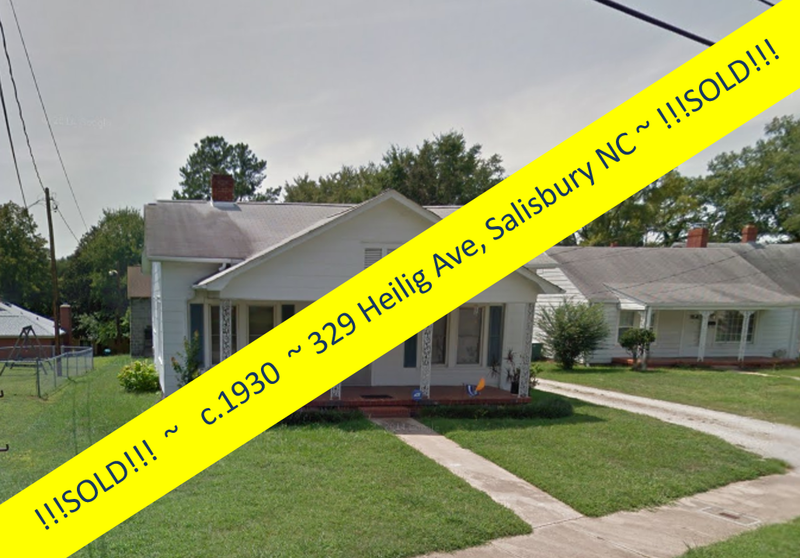 Salisbury, North Carolina Real Estate: Open House ~ 301 W Marsh Street ~ Sunday March 2nd, 3pm-5pm ~ YOU ARE INVITED! 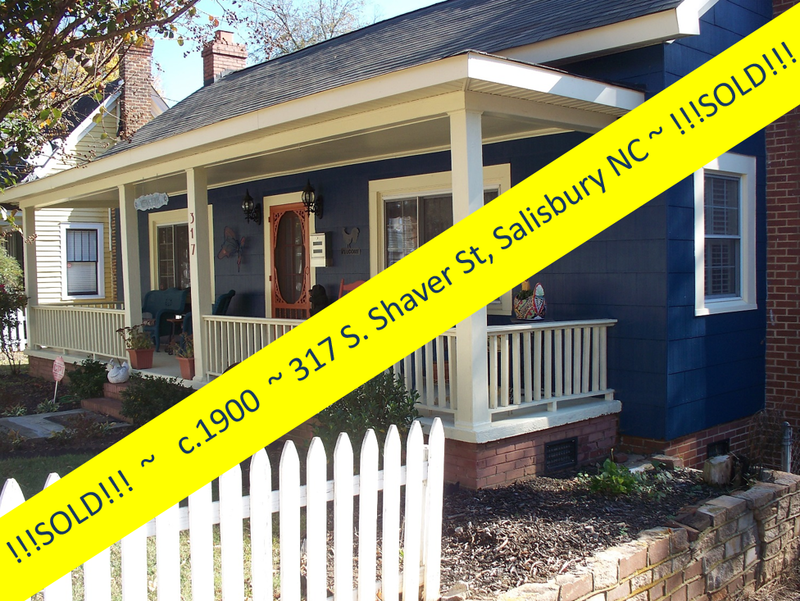 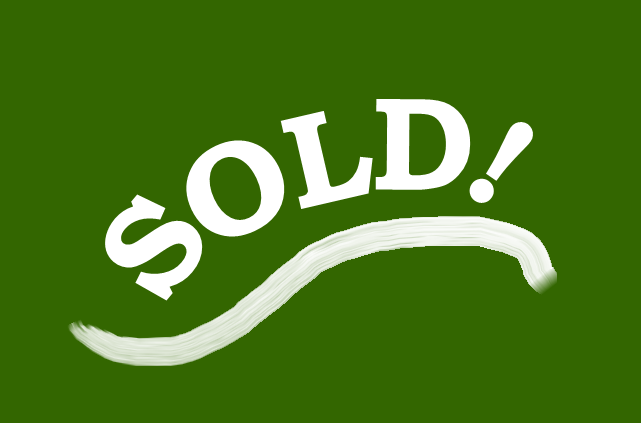 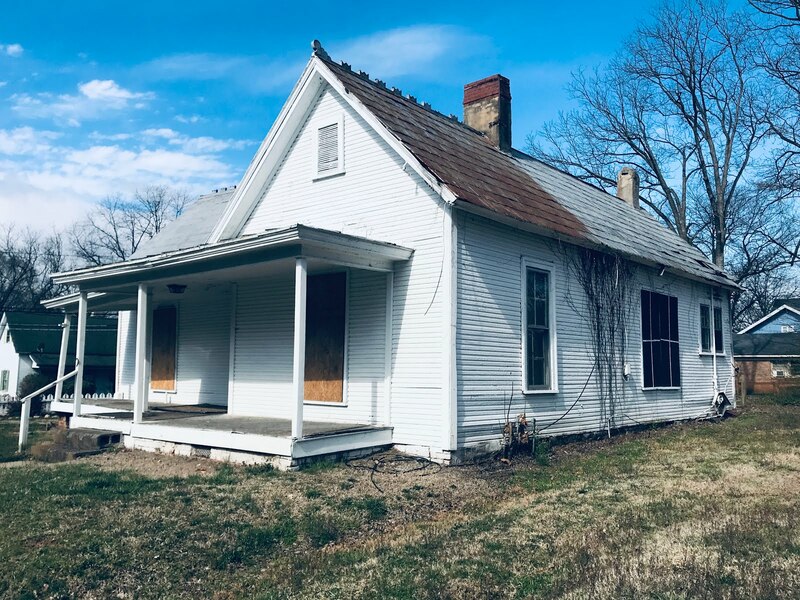 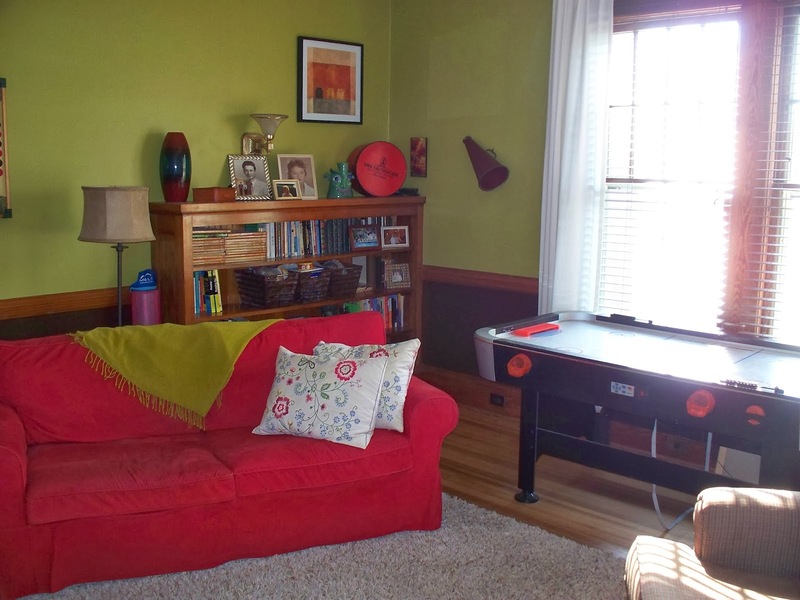 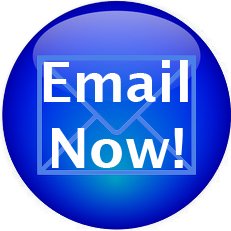 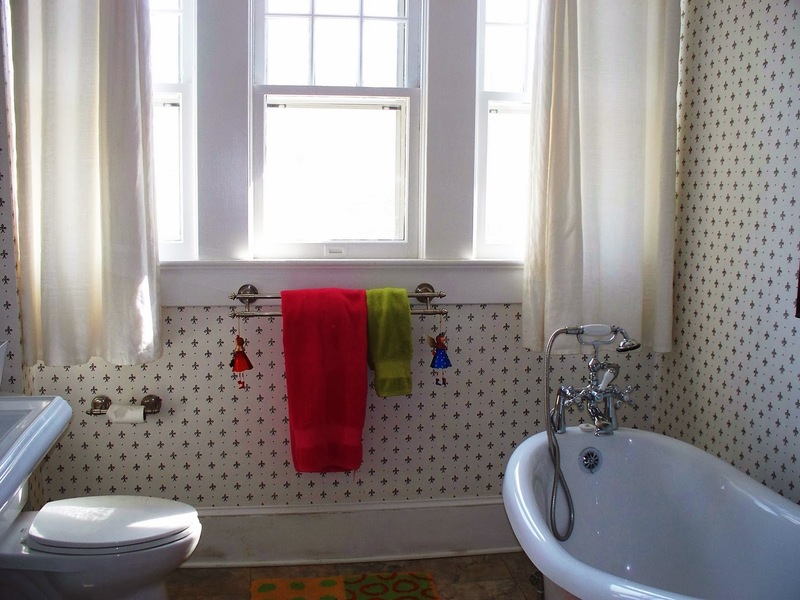 Open House ~ 301 W Marsh Street ~ Sunday March 2nd, 3pm-5pm ~ YOU ARE INVITED! 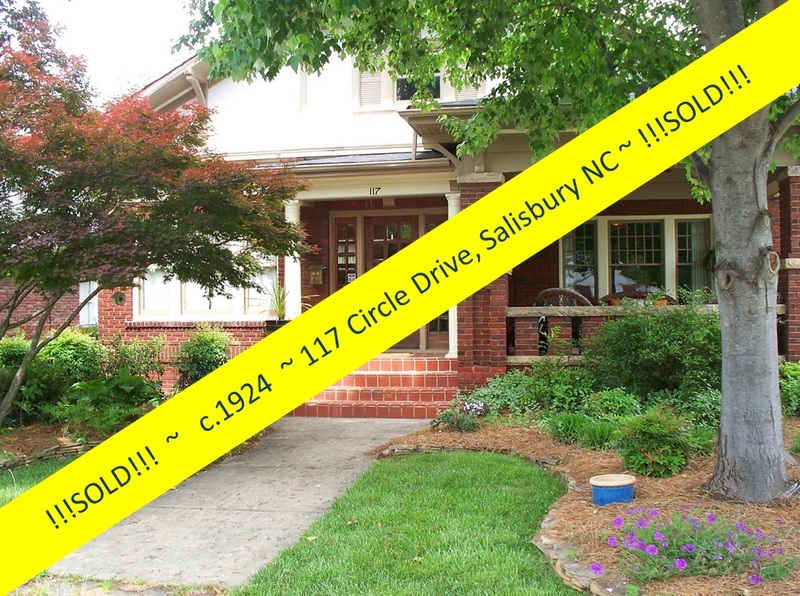 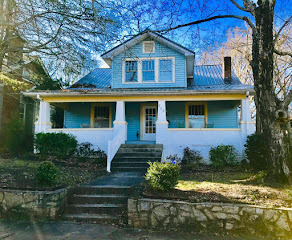 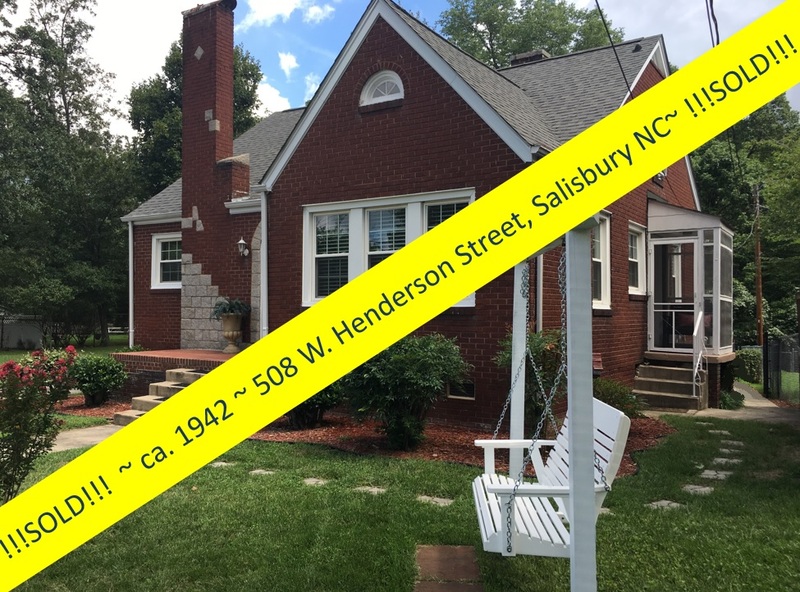 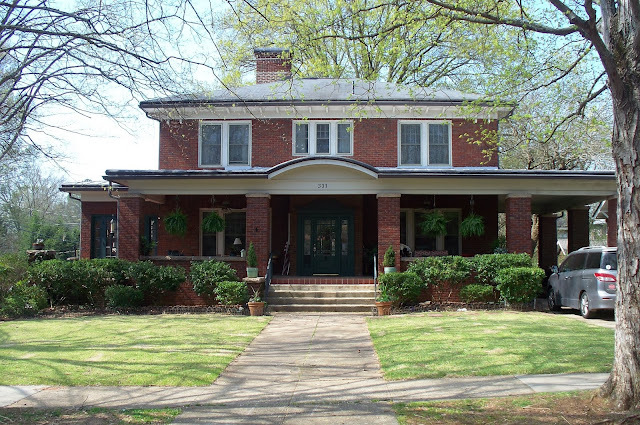 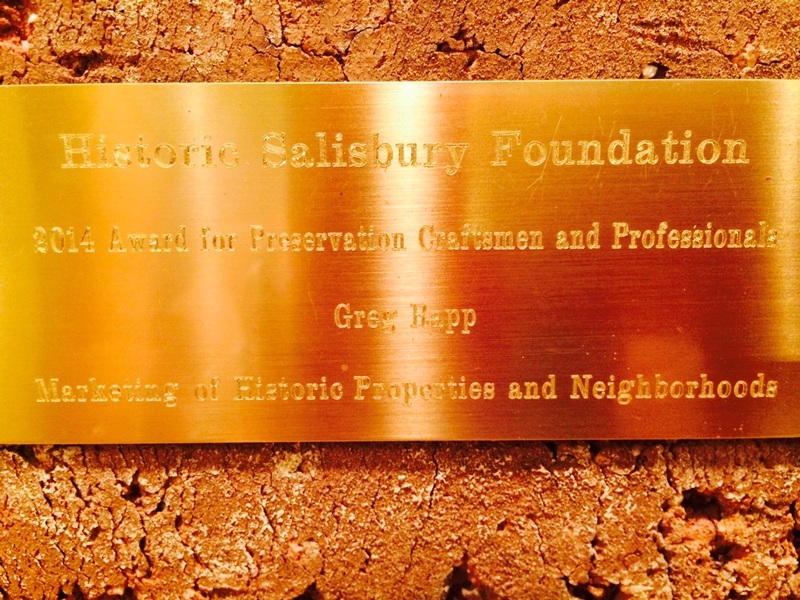 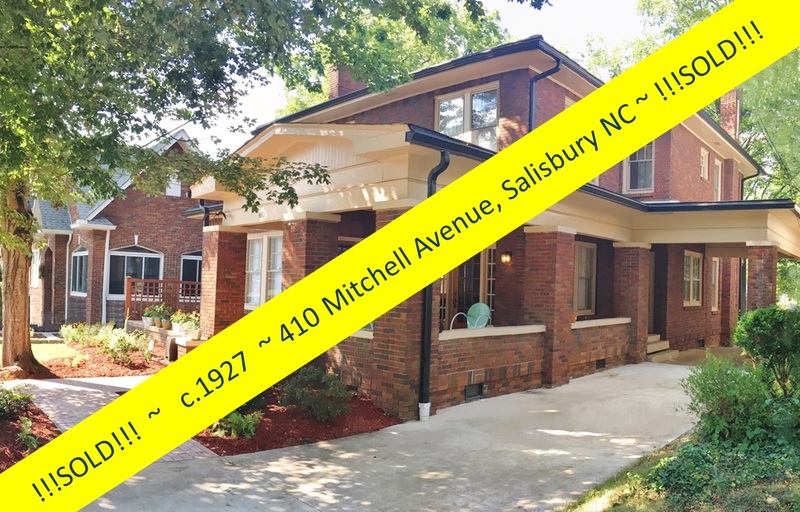 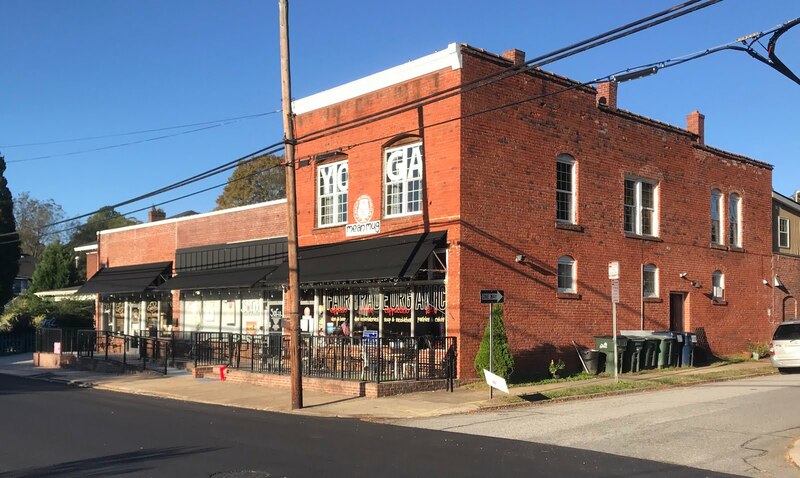 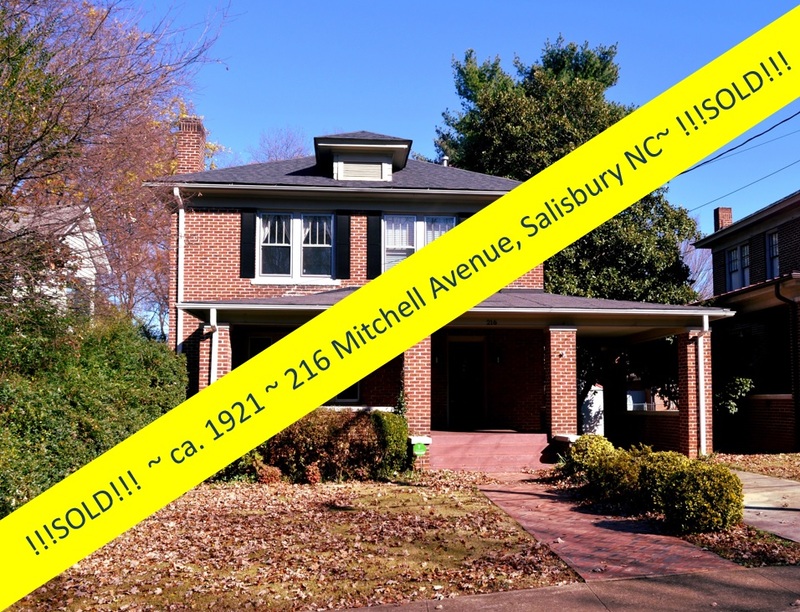 Tour this spectacular completely restored historic 1925 solid brick American Craftsman Home in the West Square Historic District in Salisbury, North Carolina this Sunday March 2nd! 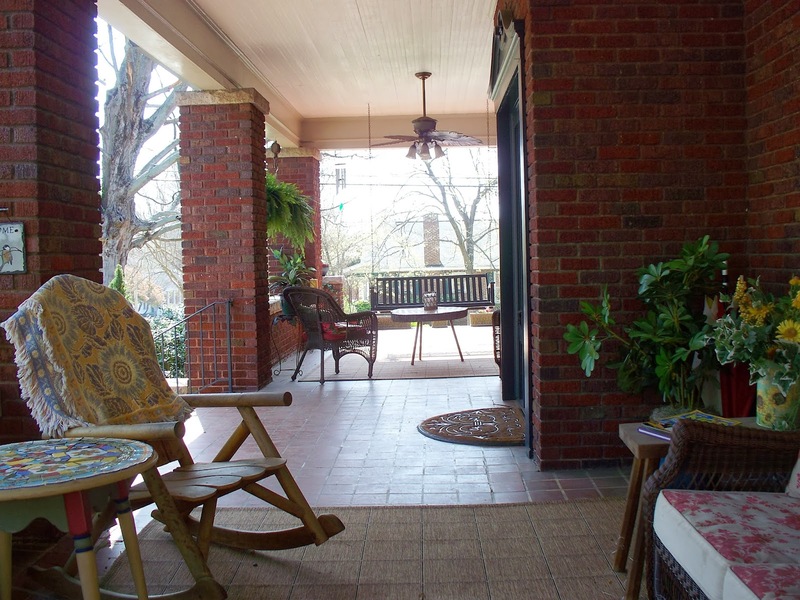 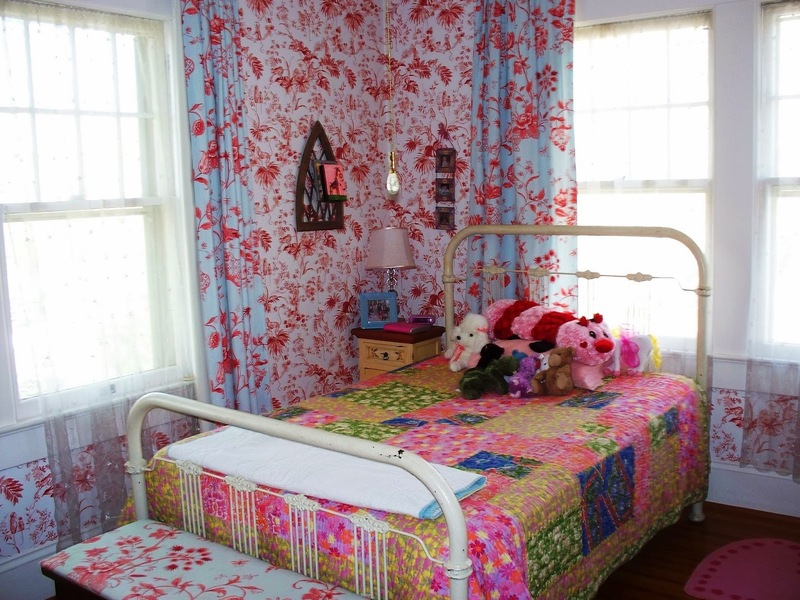 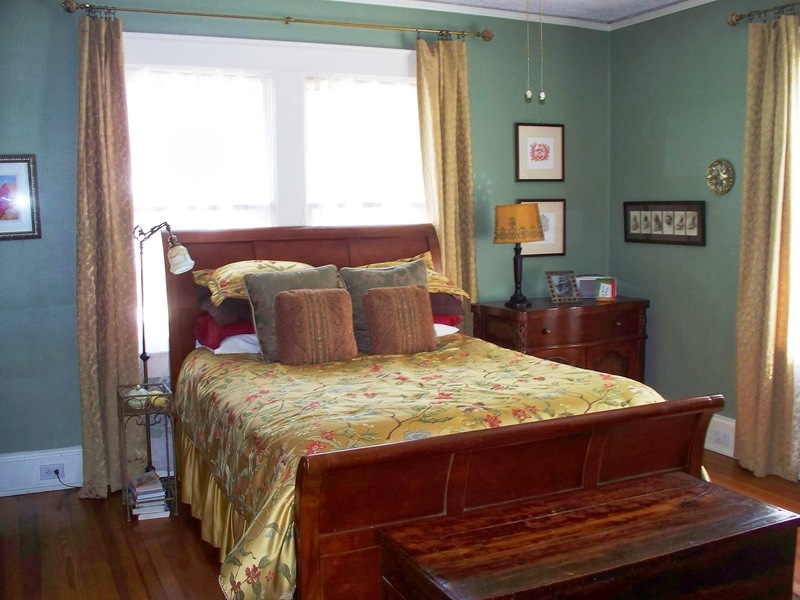 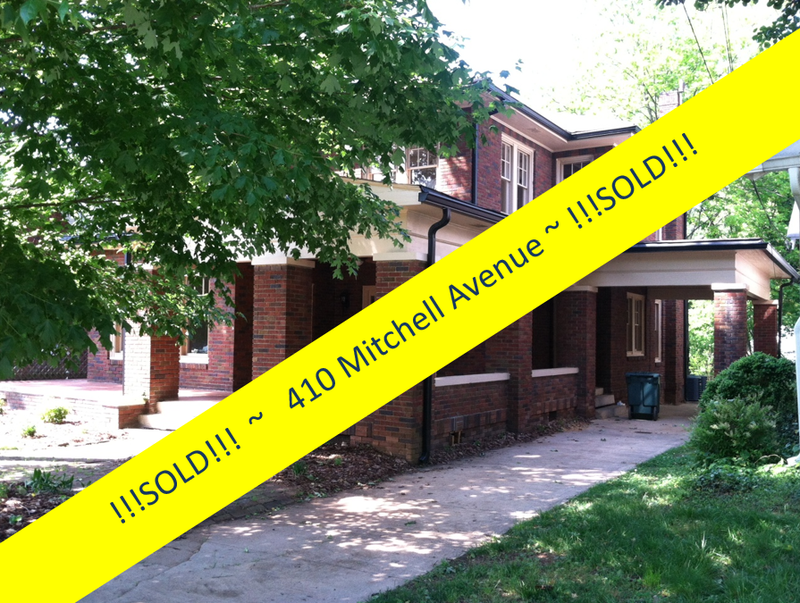 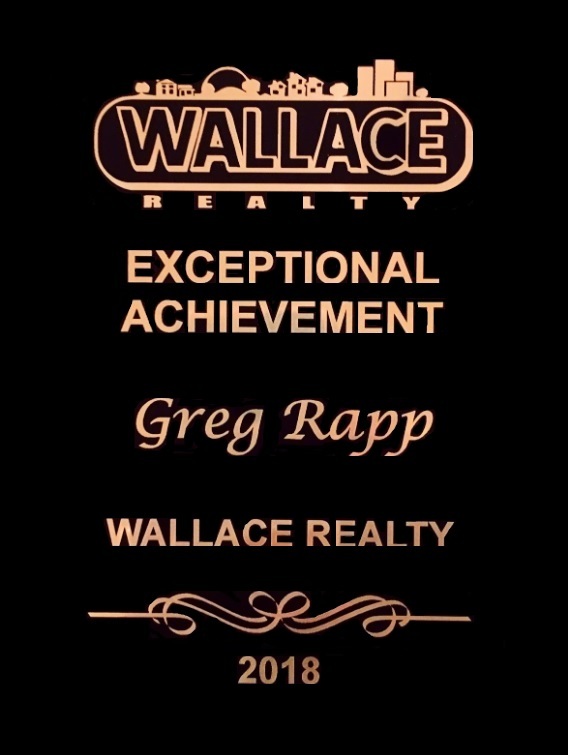 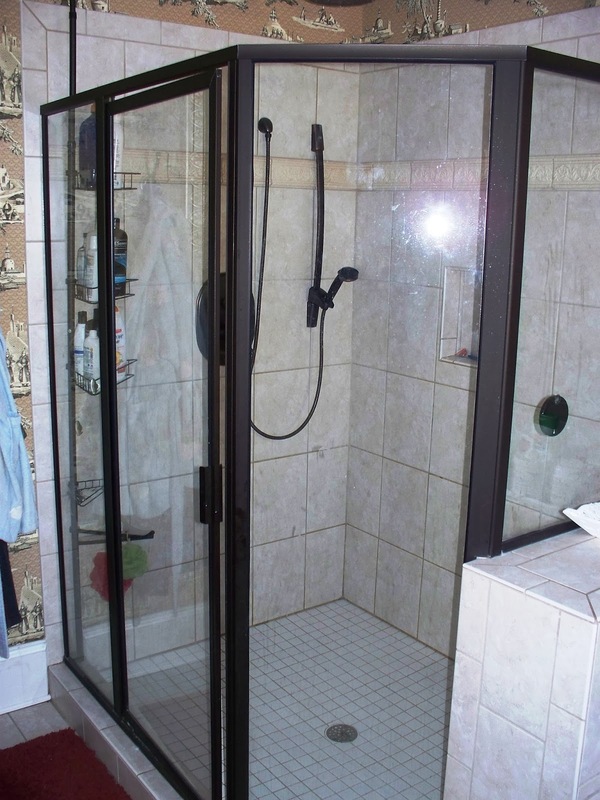 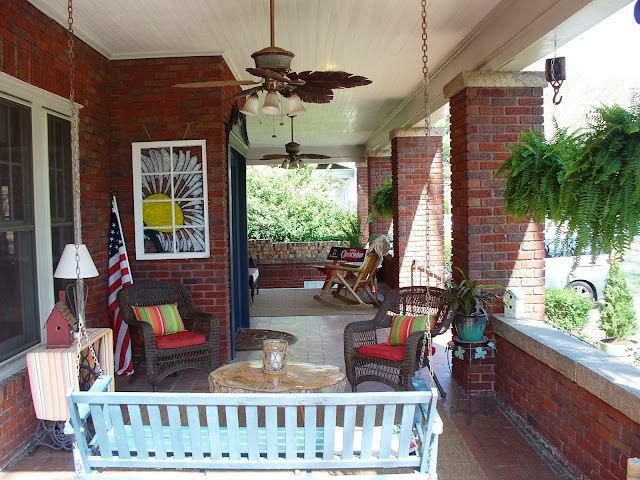 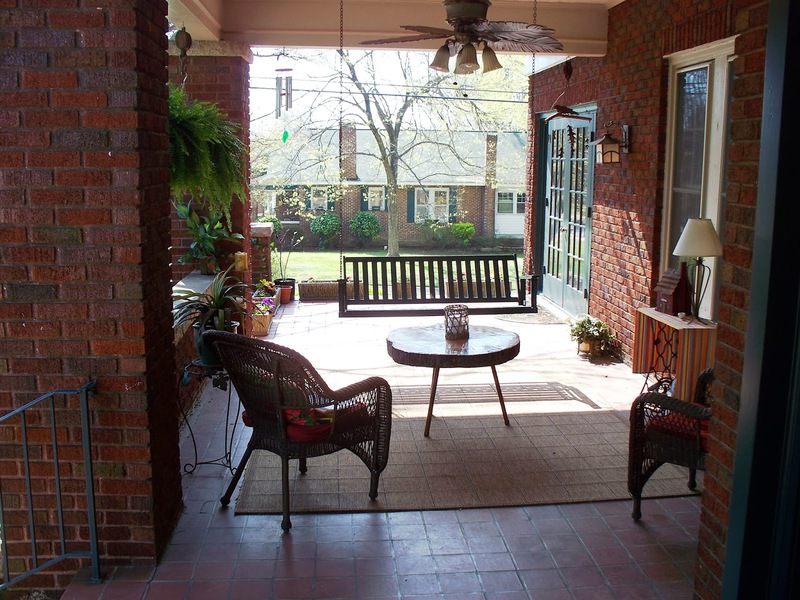 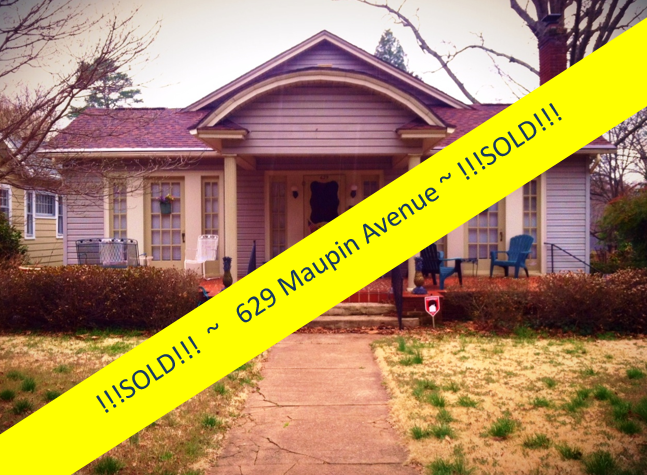 Over 3500 square feet of living space...over 550 feet of front porch space nestled on quiet tree lined street. 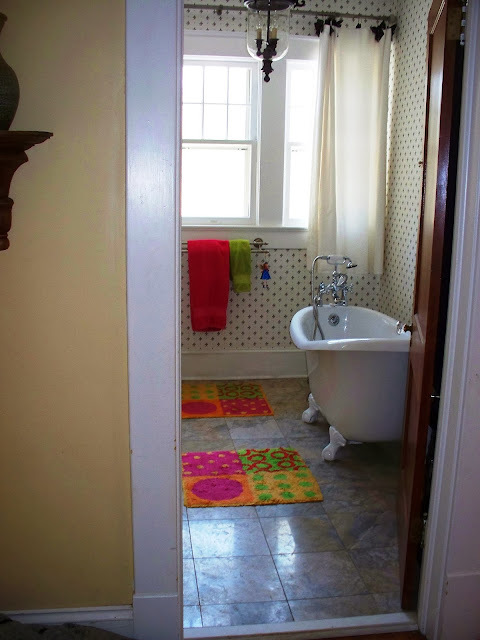 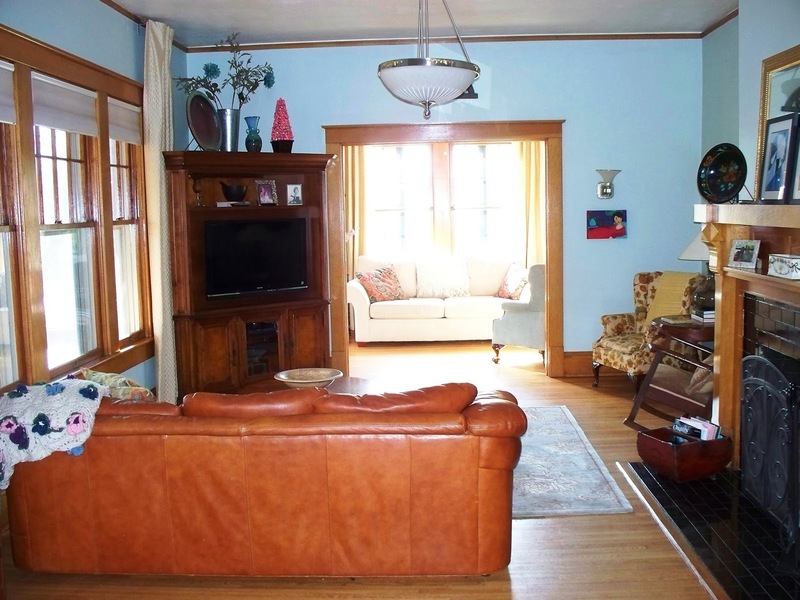 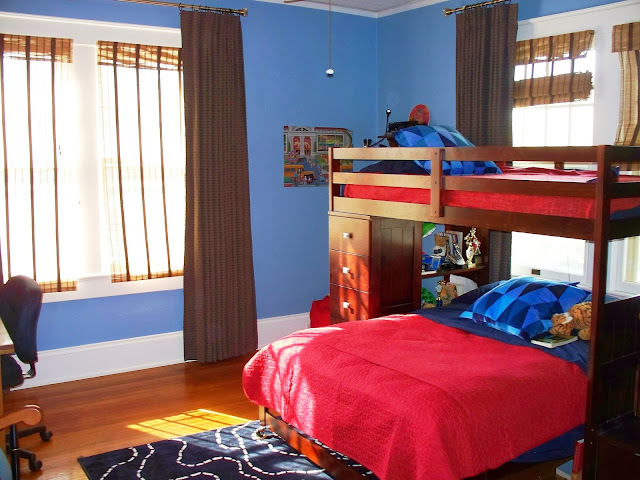 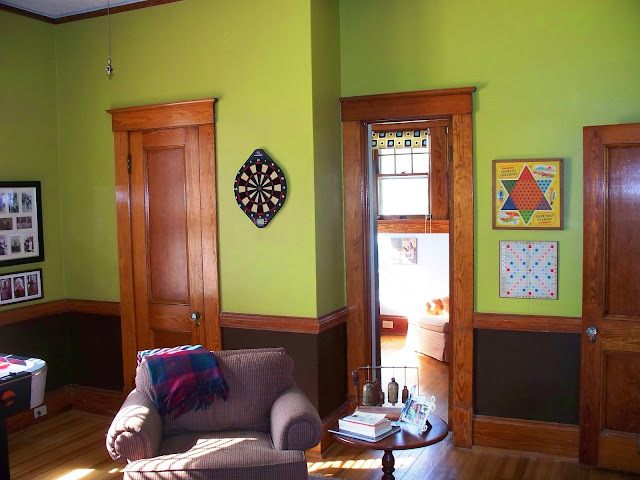 Oak hardwood floors & ash moldings throughout the downstairs. 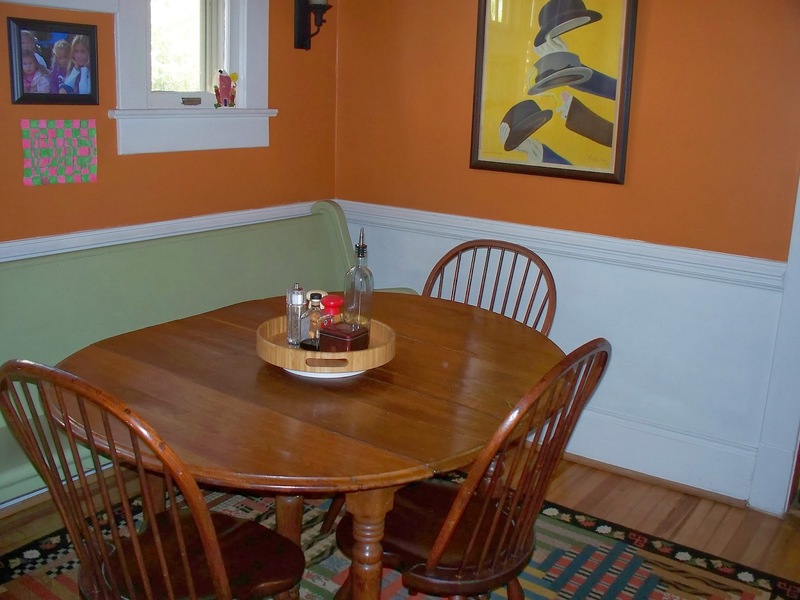 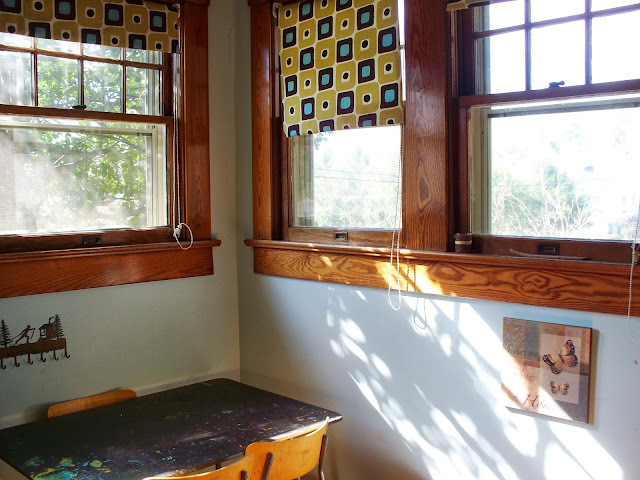 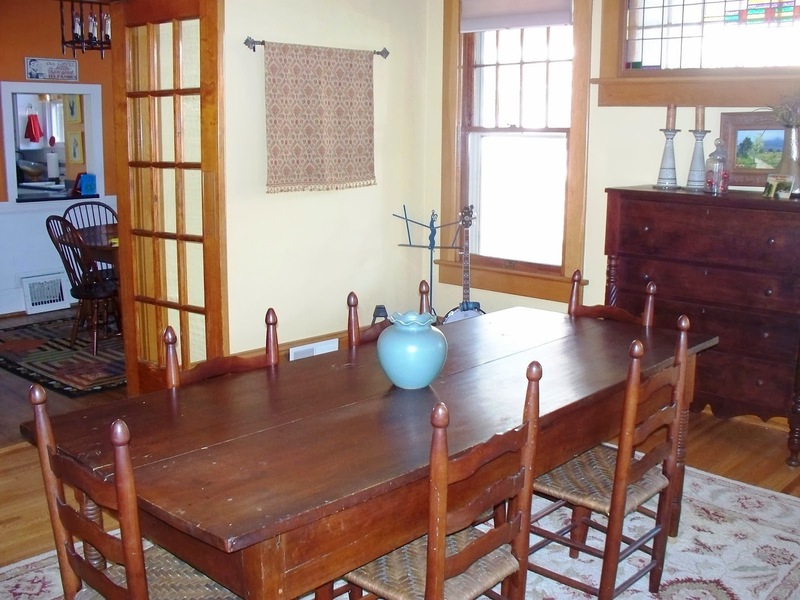 French doors, breakfast room with built-ins, & butlers pantry. 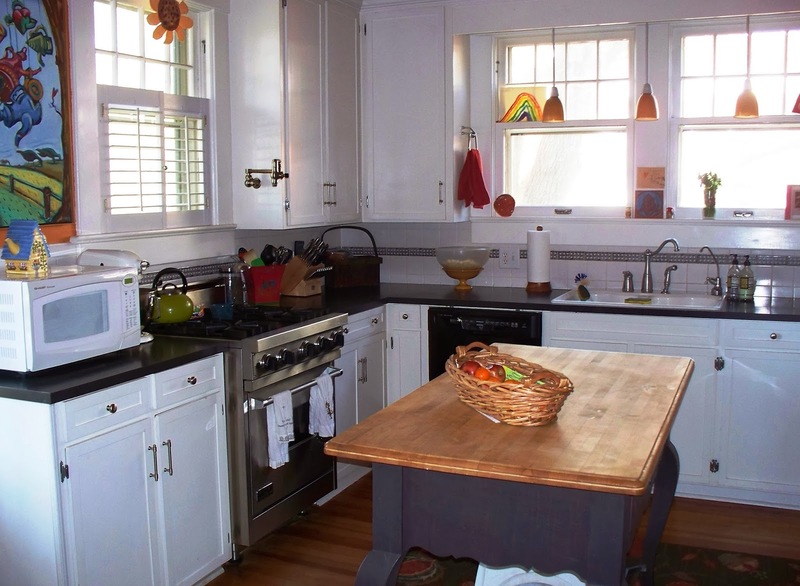 Viking 4 burner gas range and plenty of cabinet space in the kitchen. 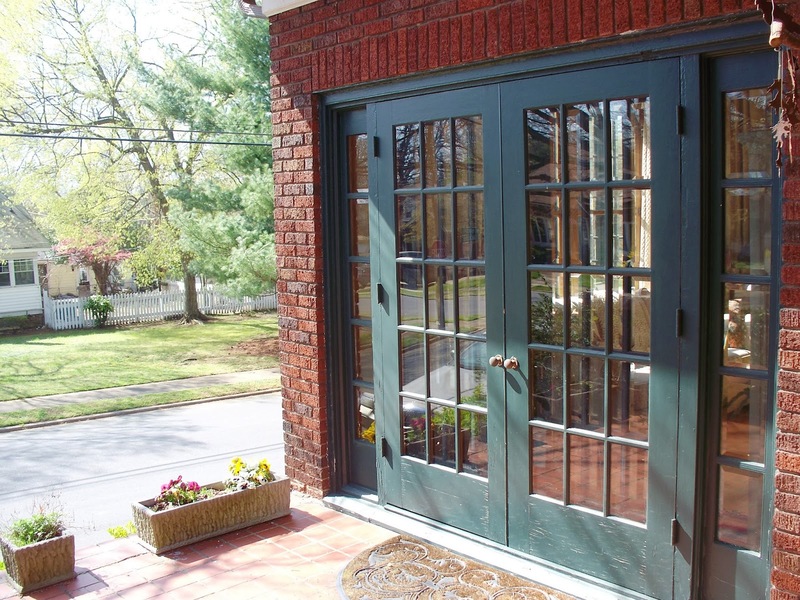 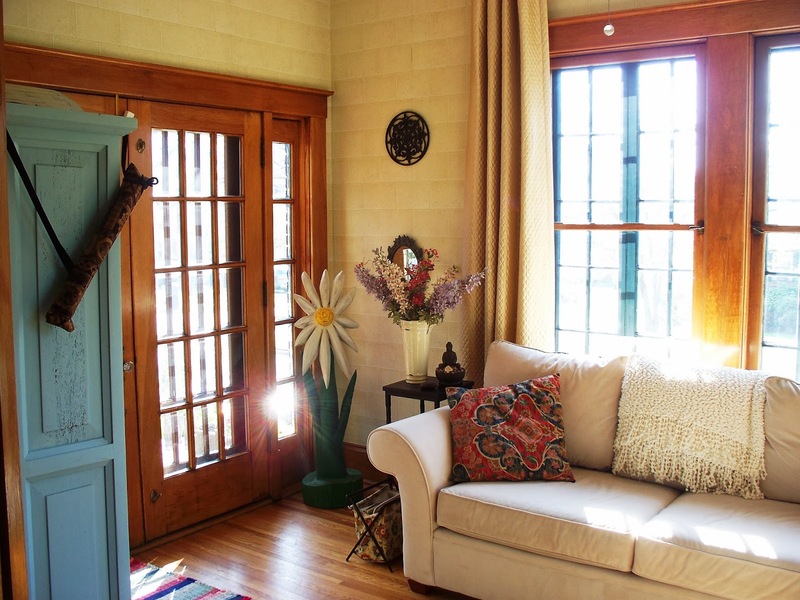 Sun room off the large living room has 2 pairs of French doors, one leading to the front porch. 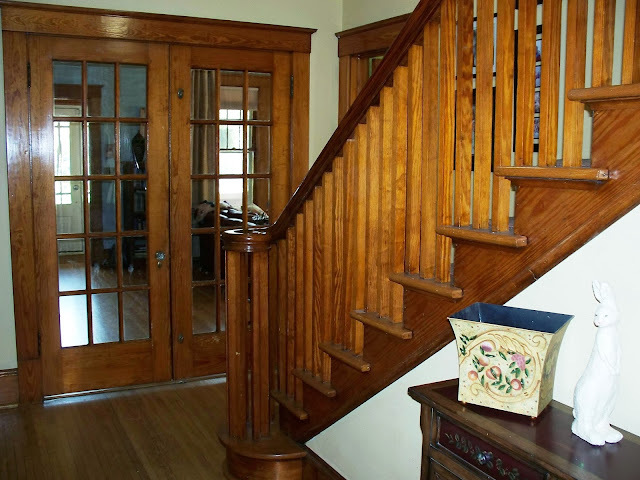 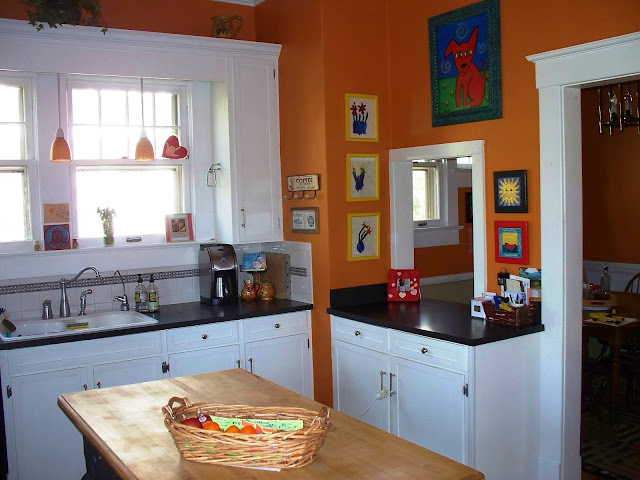 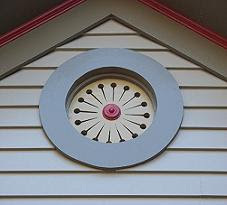 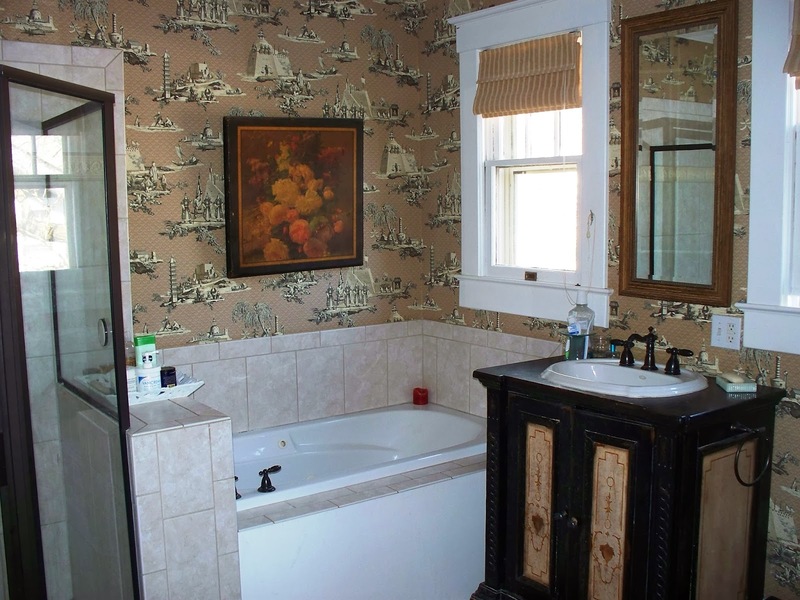 This home has many Craftsman era details throughout, artisan woodwork, stained and beveled glass, and much more!